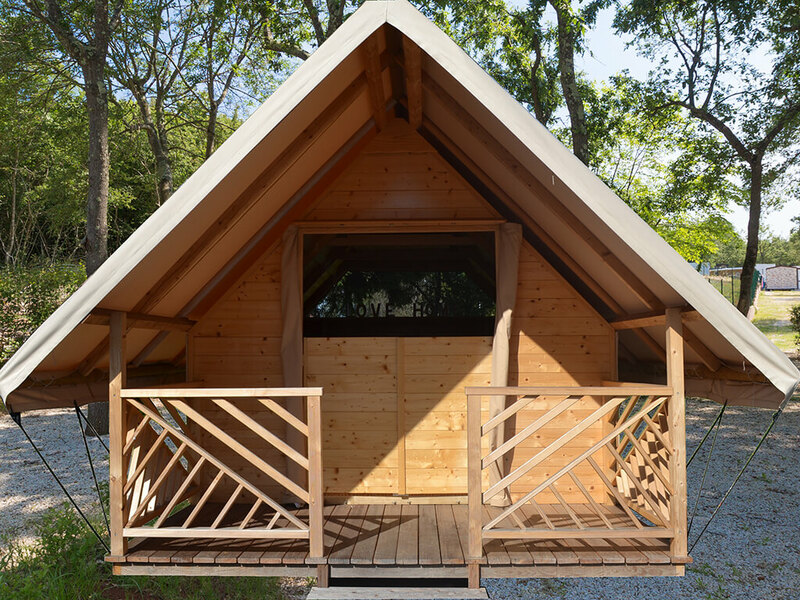 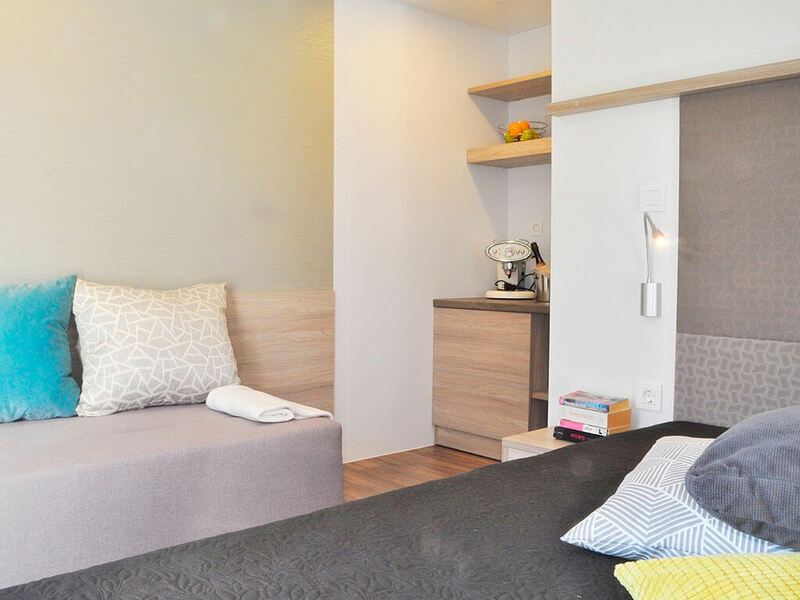 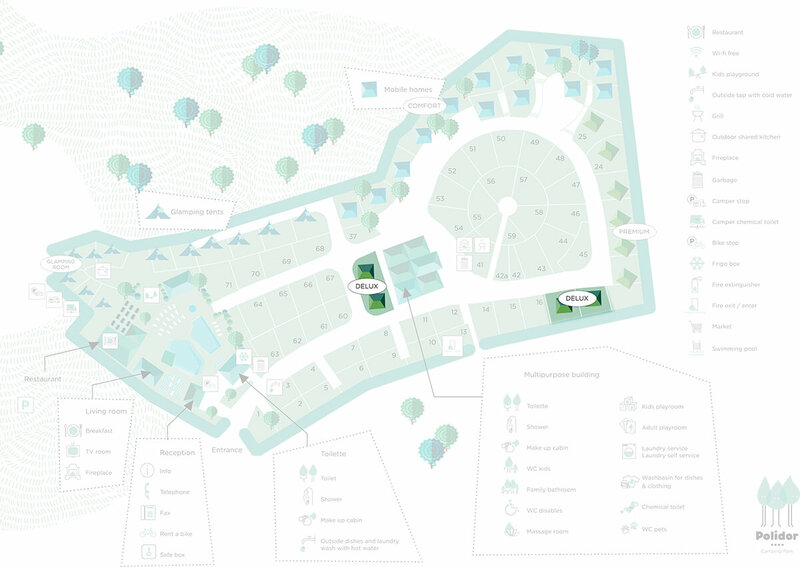 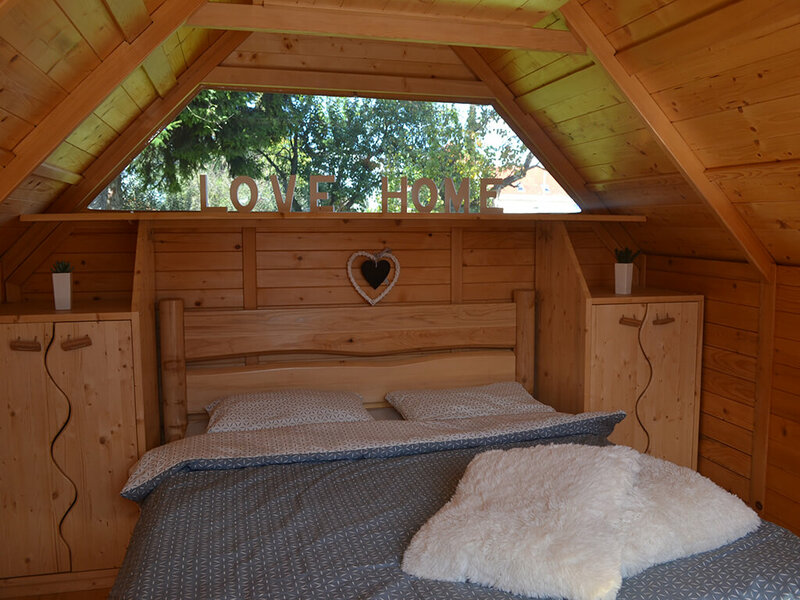 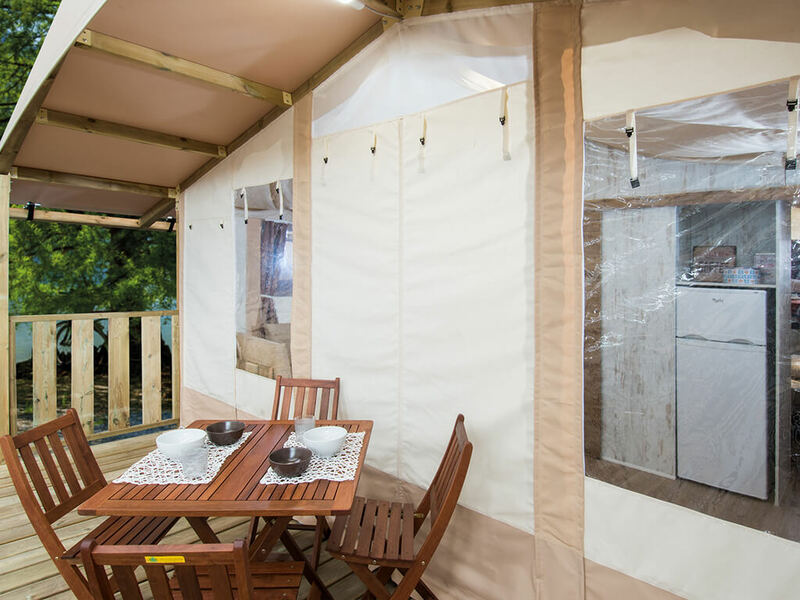 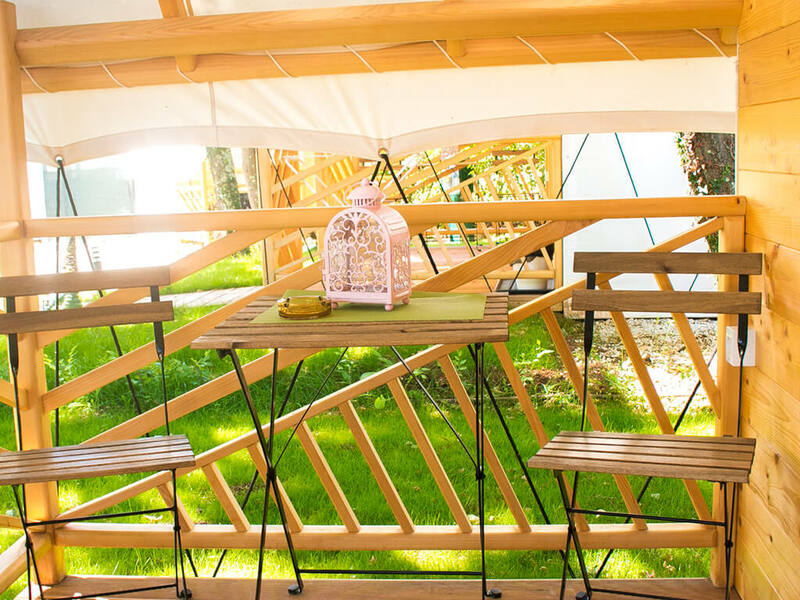 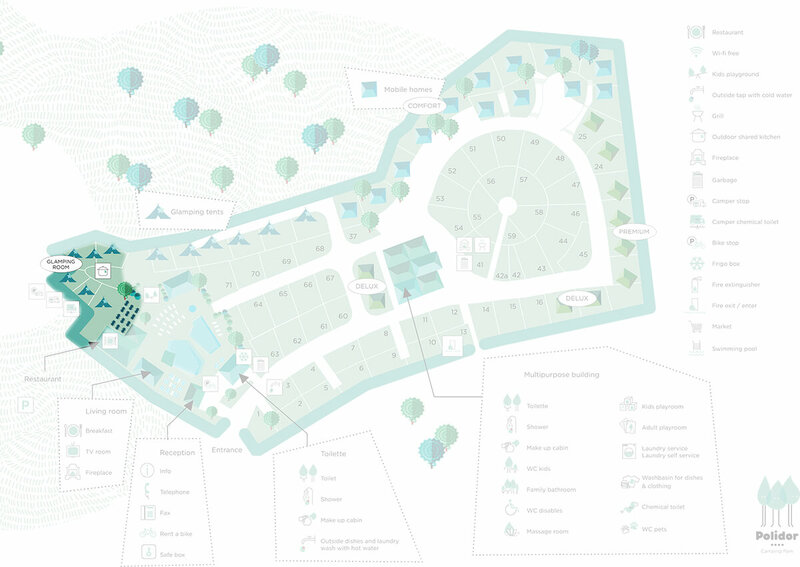 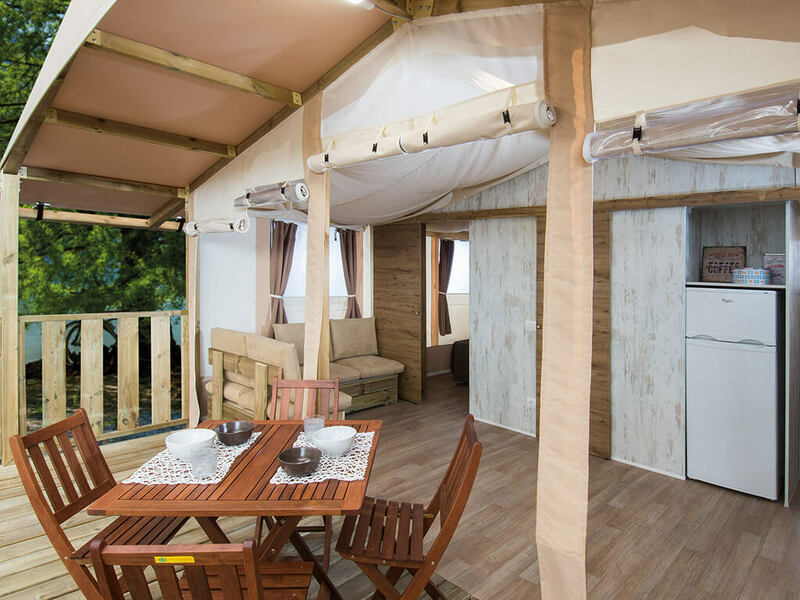 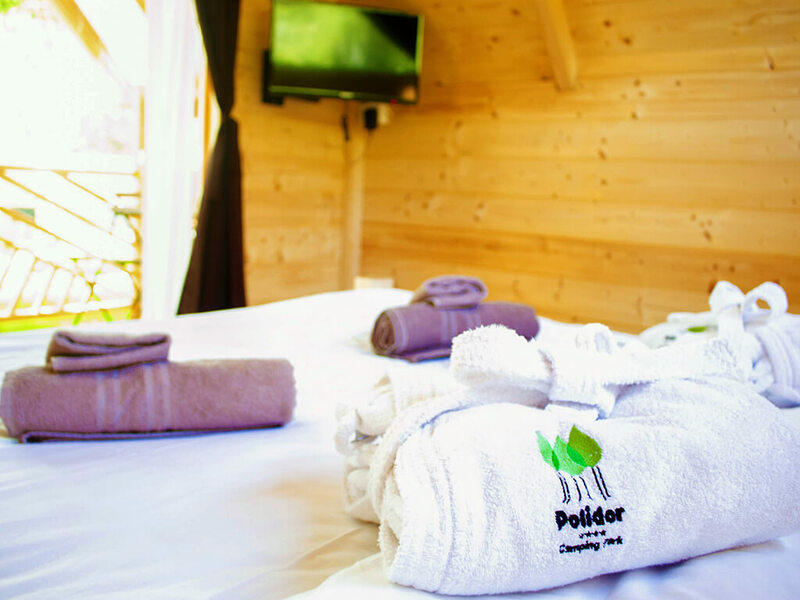 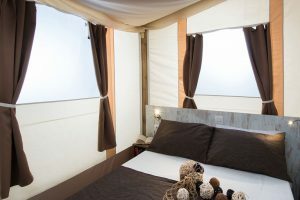 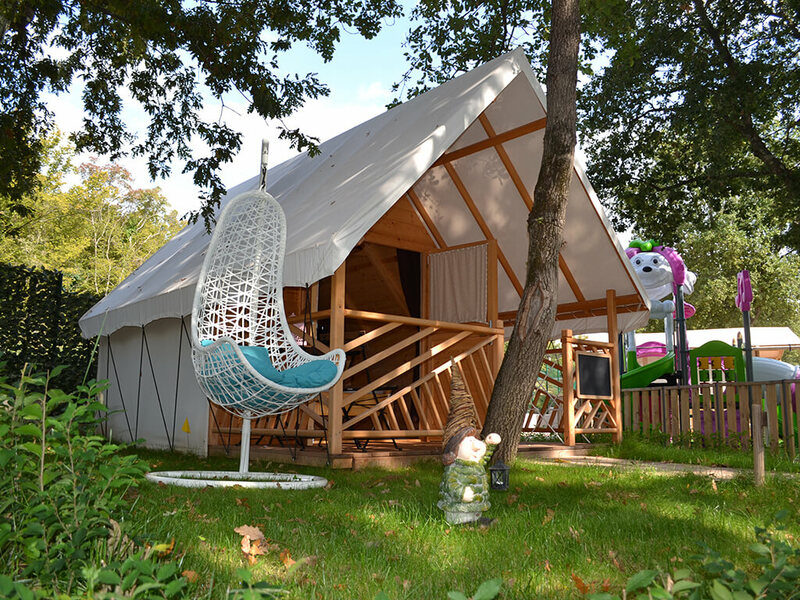 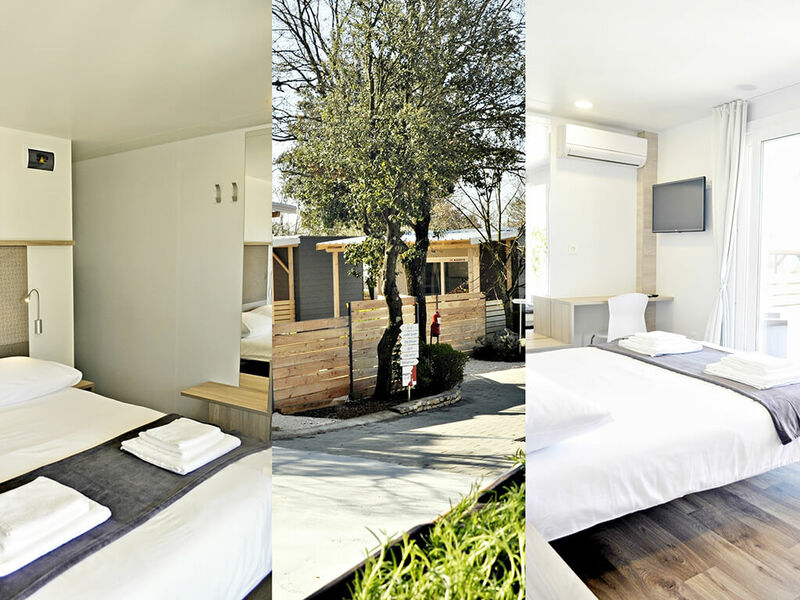 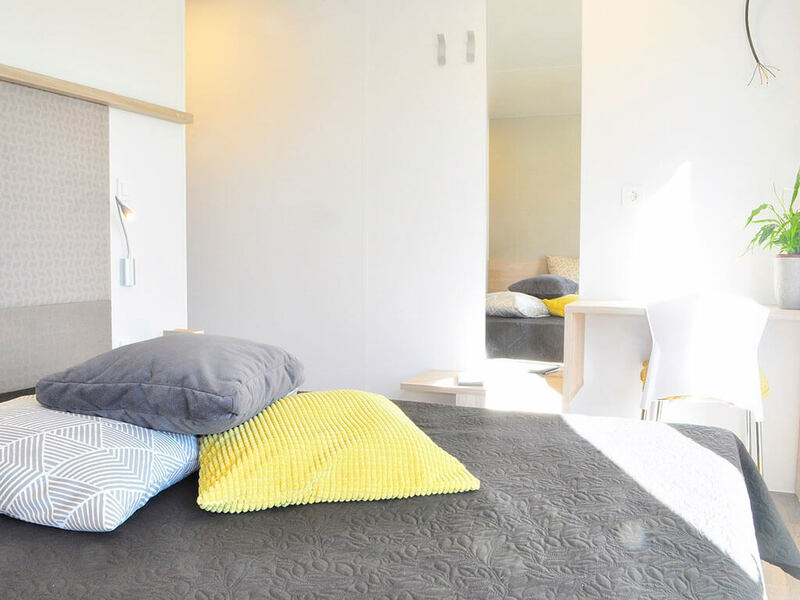 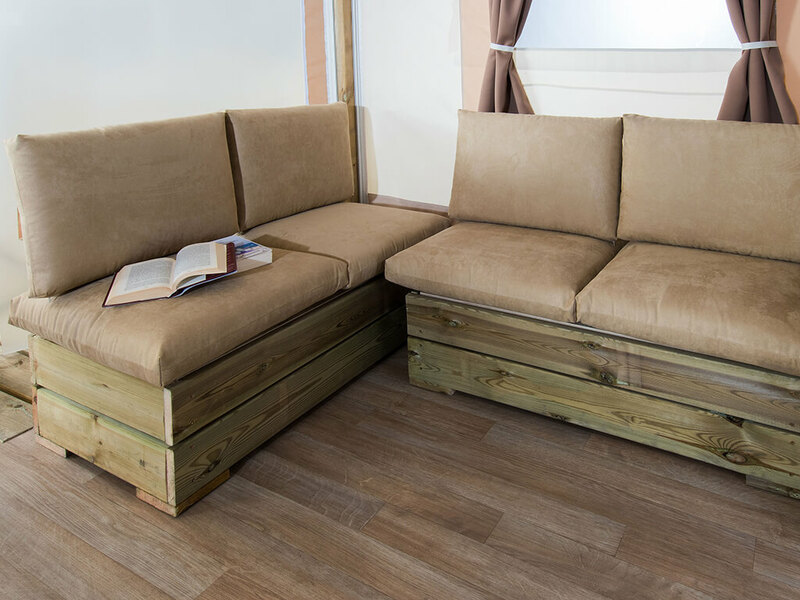 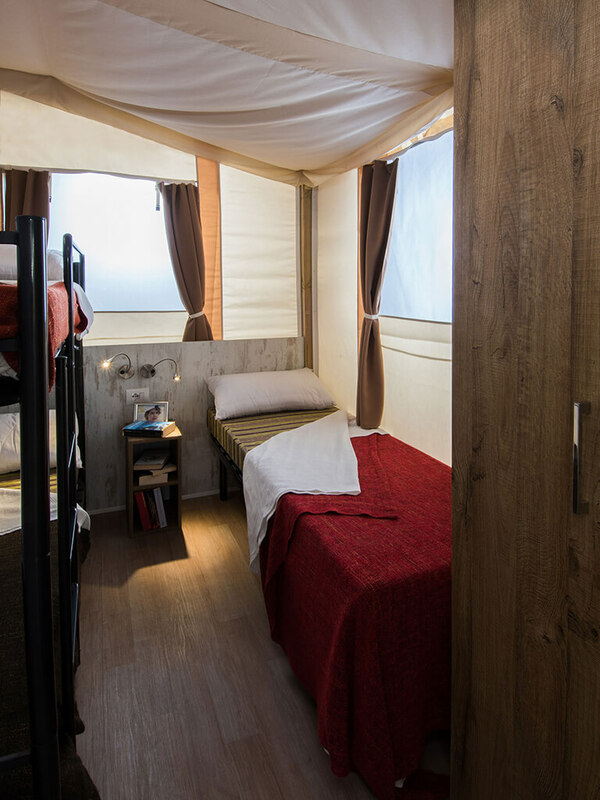 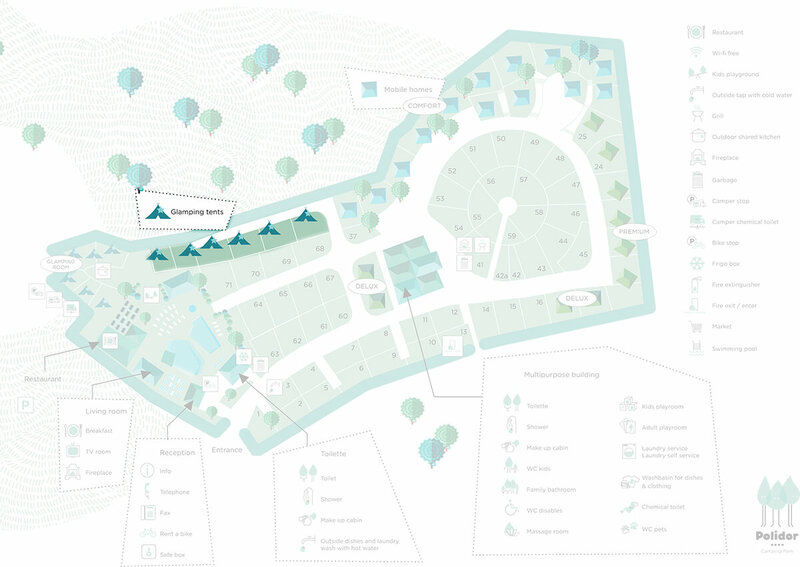 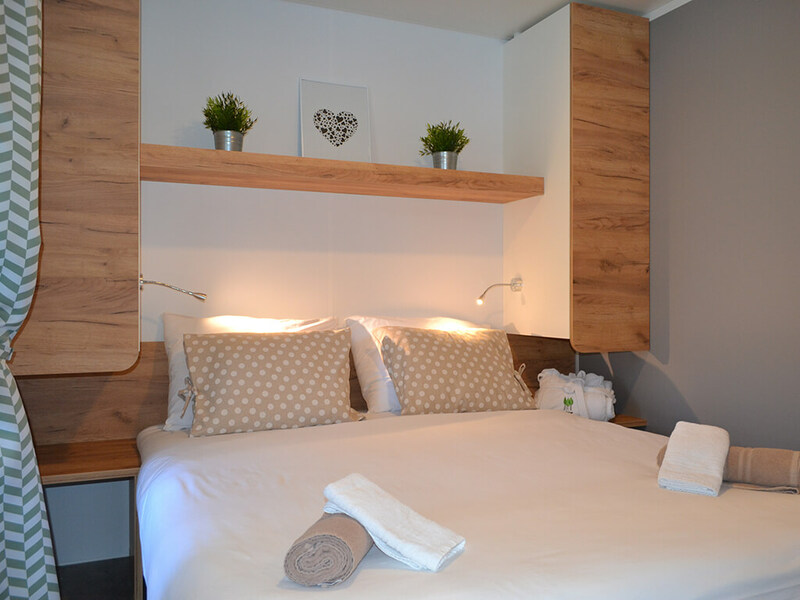 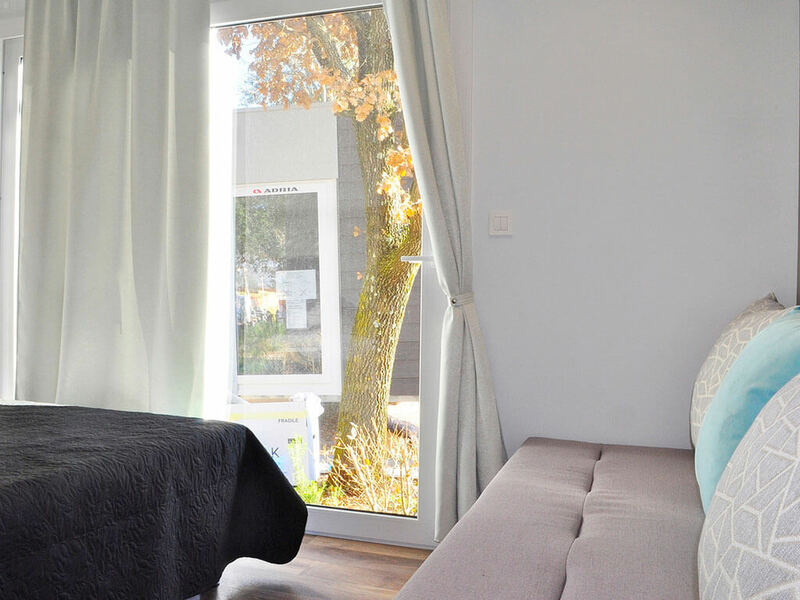 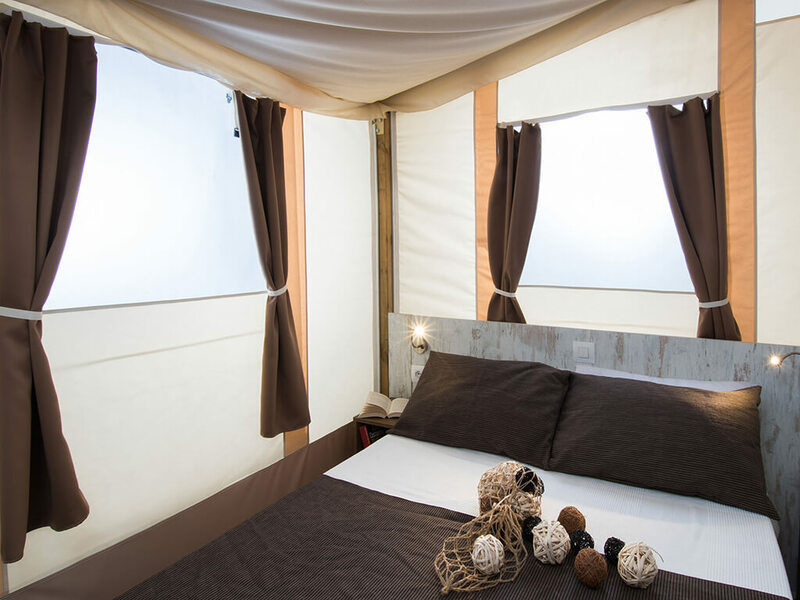 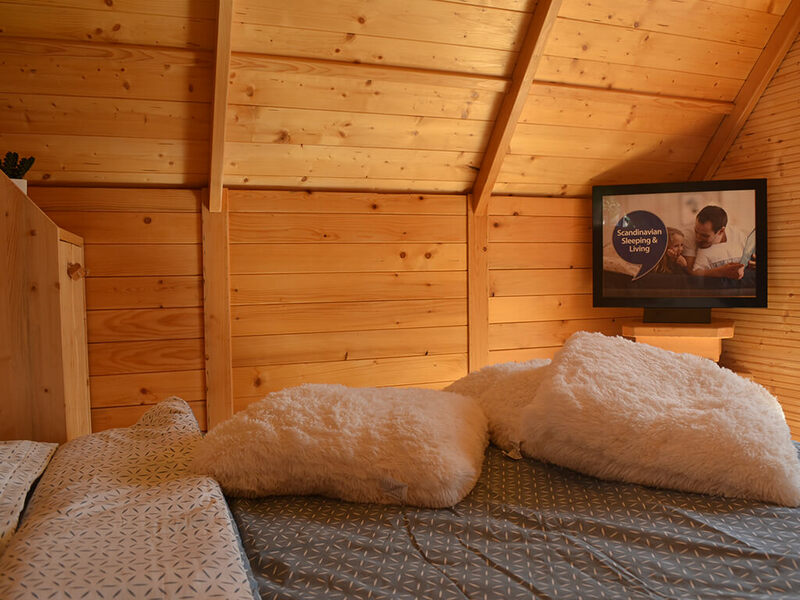 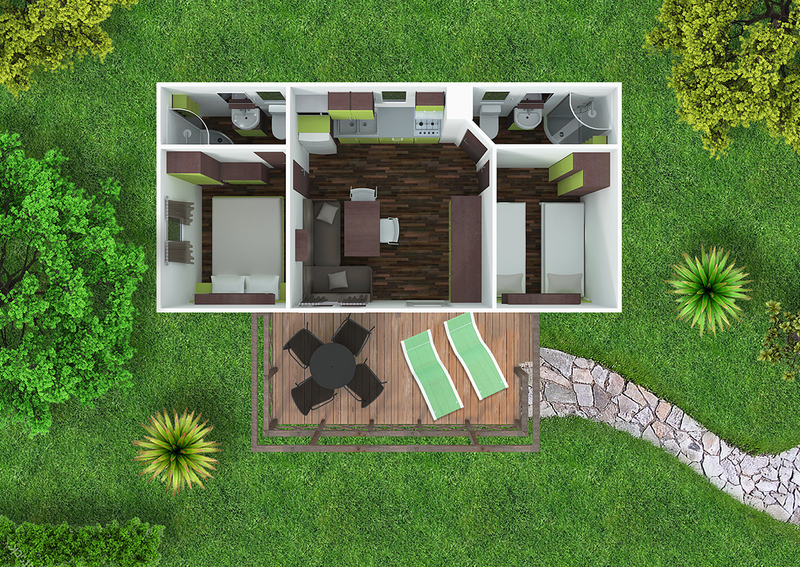 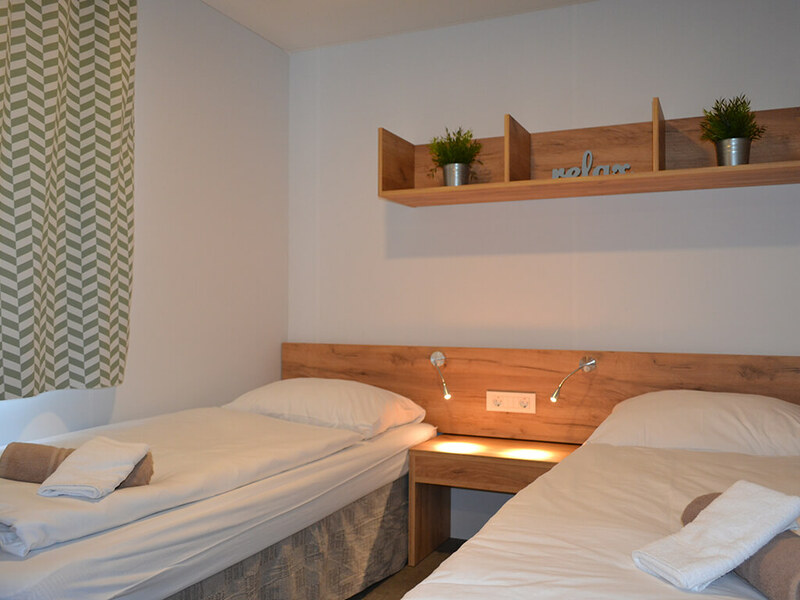 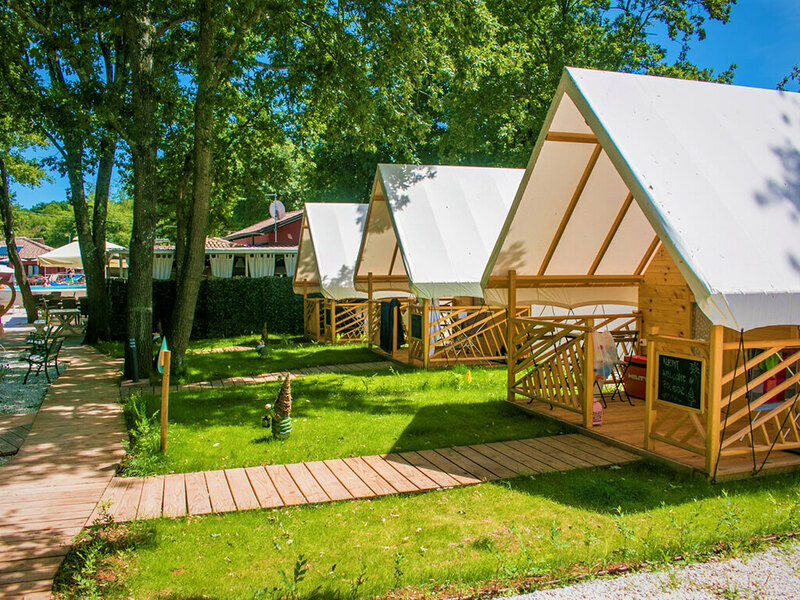 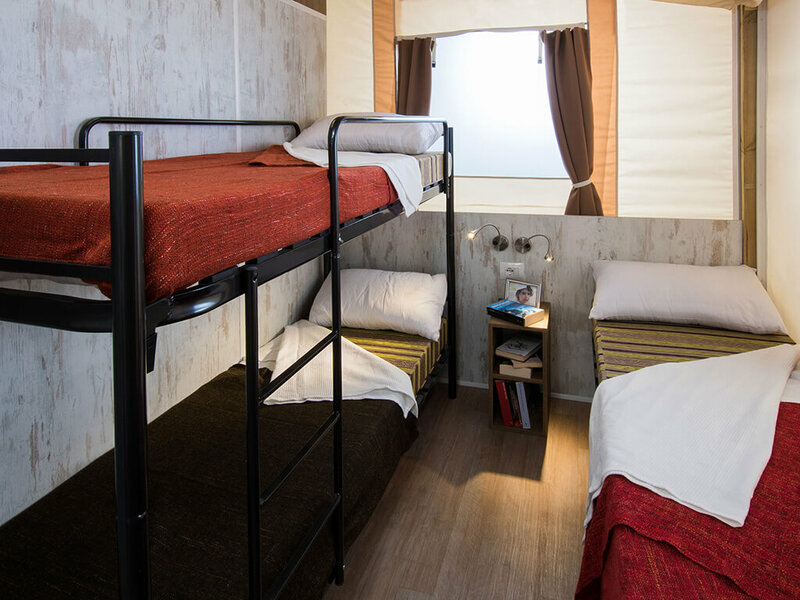 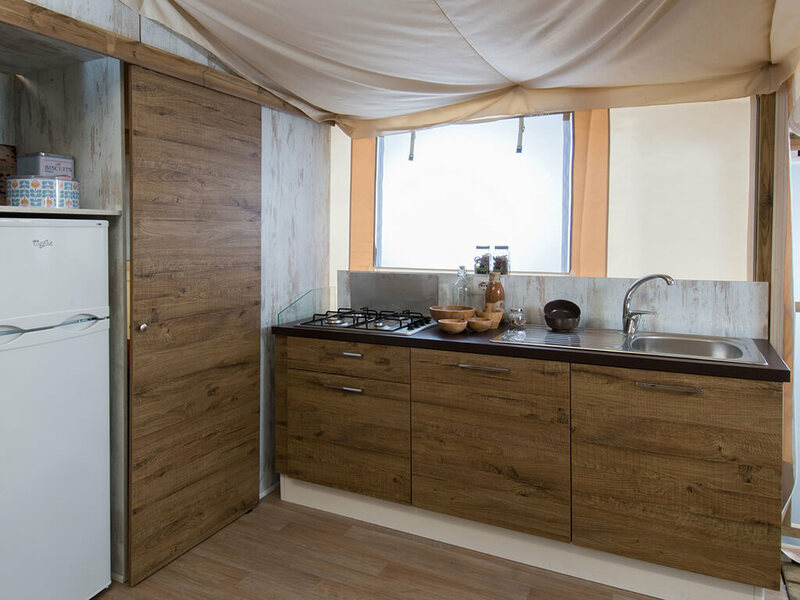 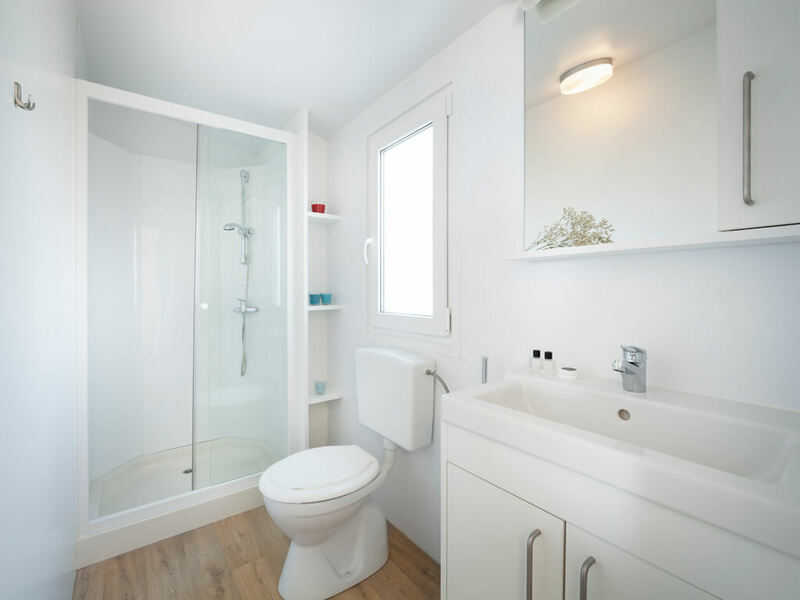 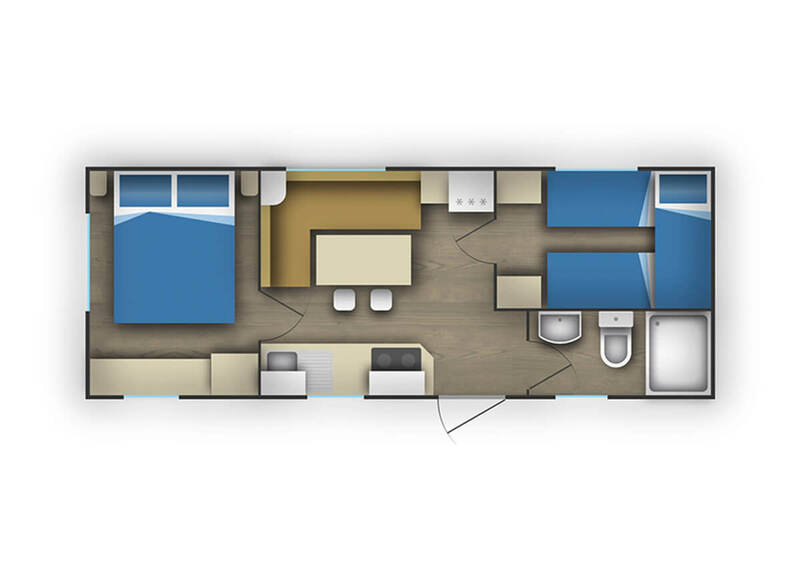 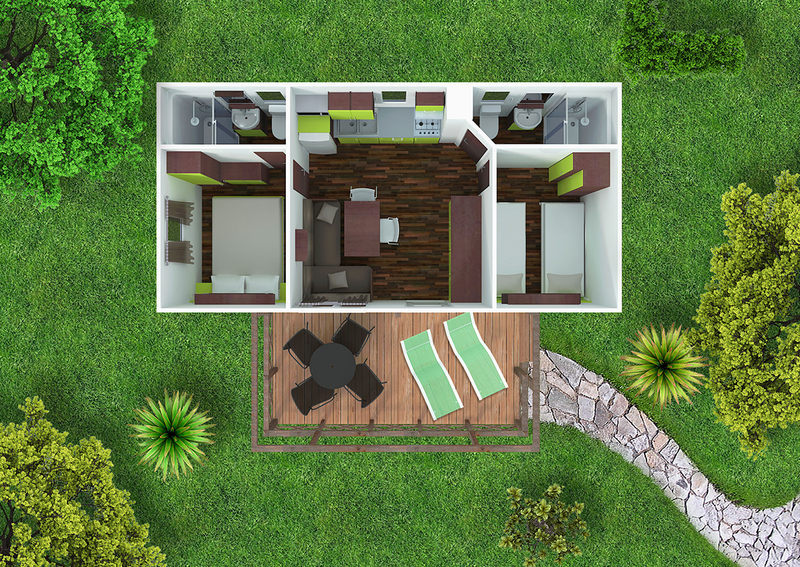 You want to enjoy the advantages and beauty of the campsite, but like the comfort and feel of your own home? 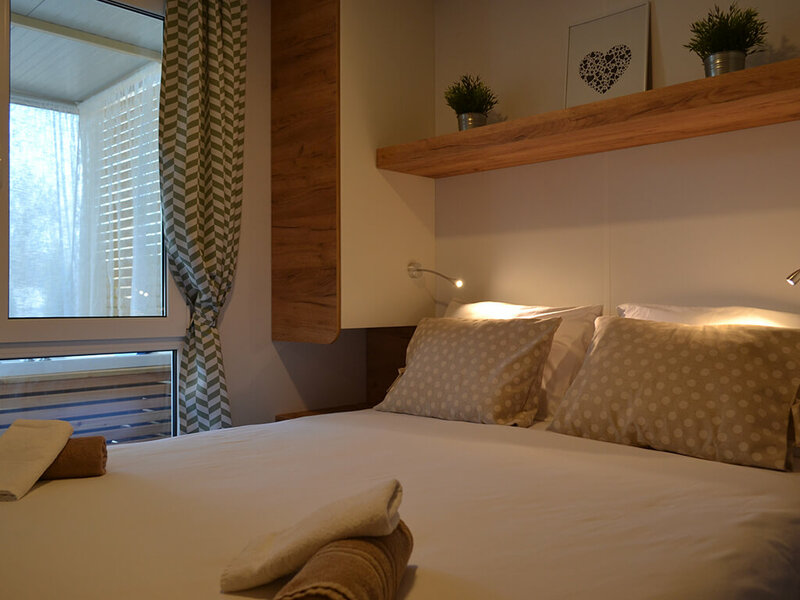 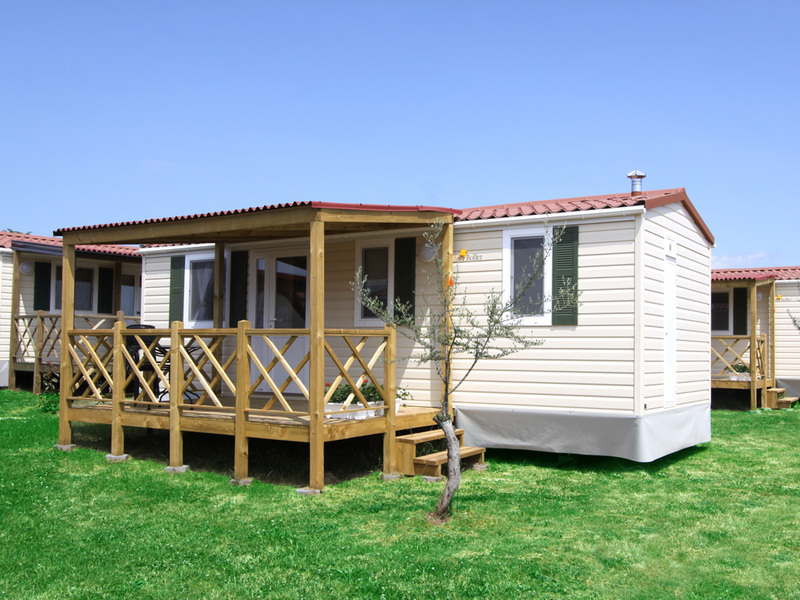 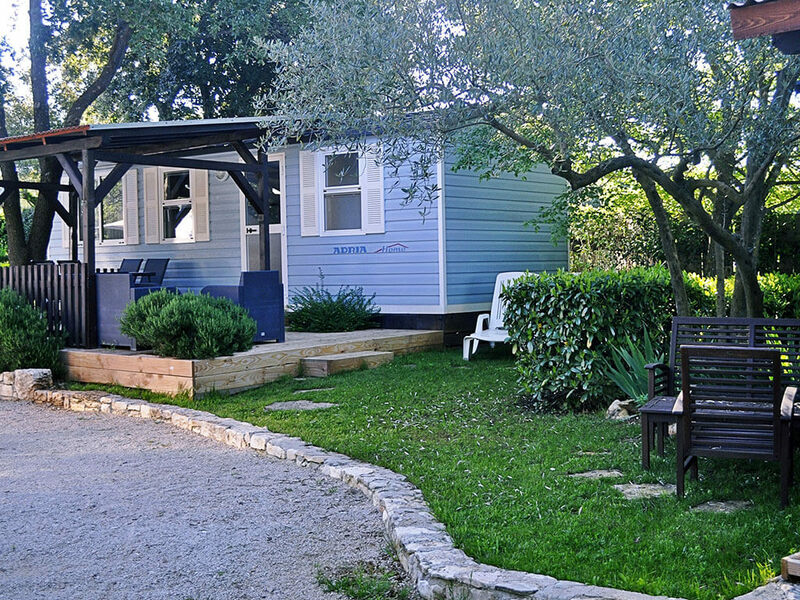 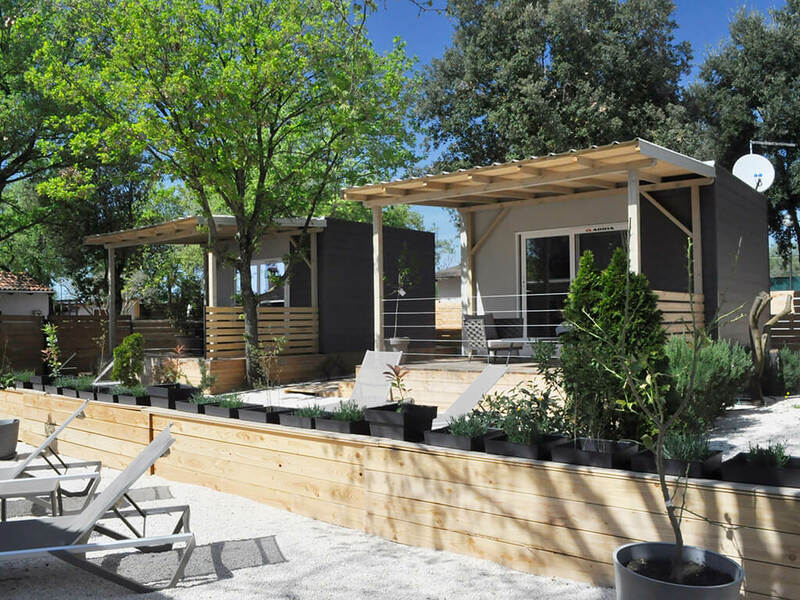 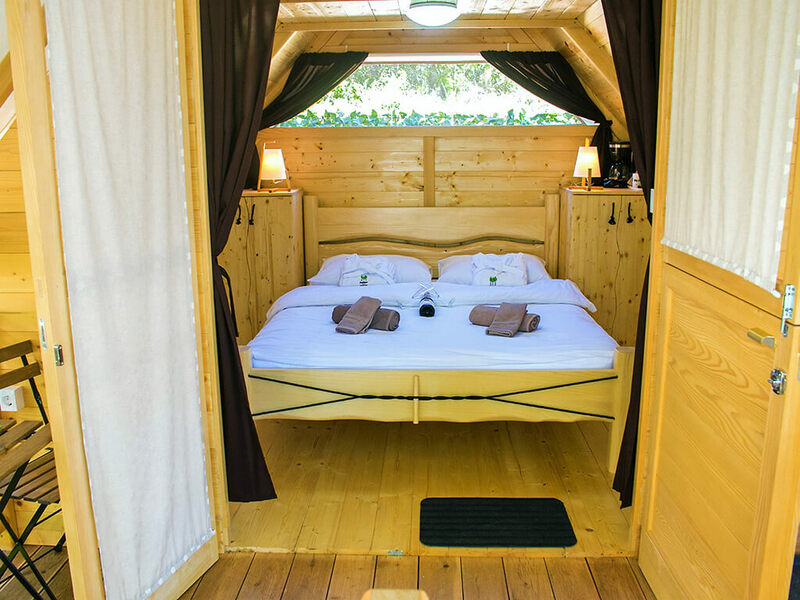 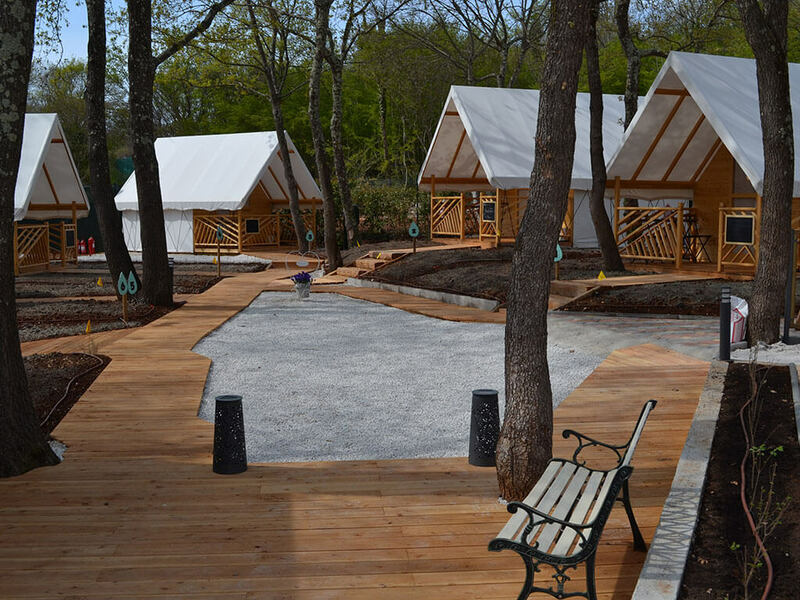 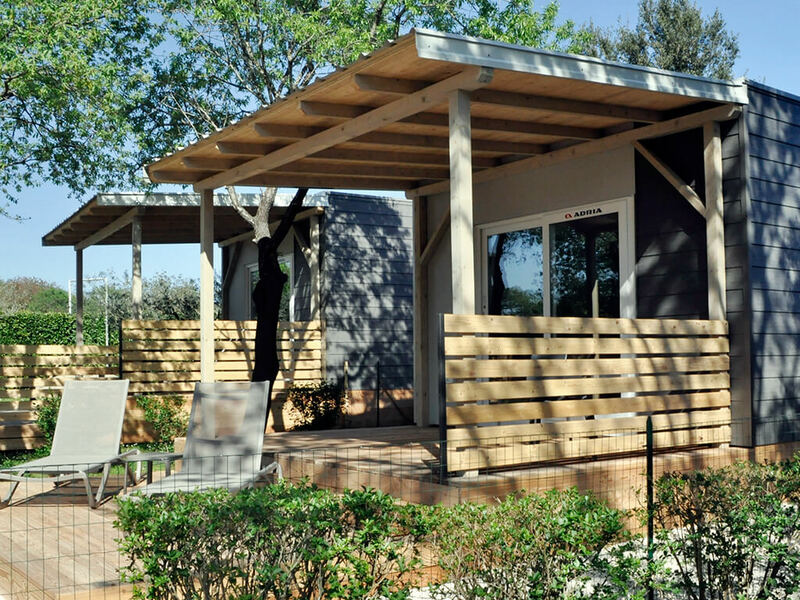 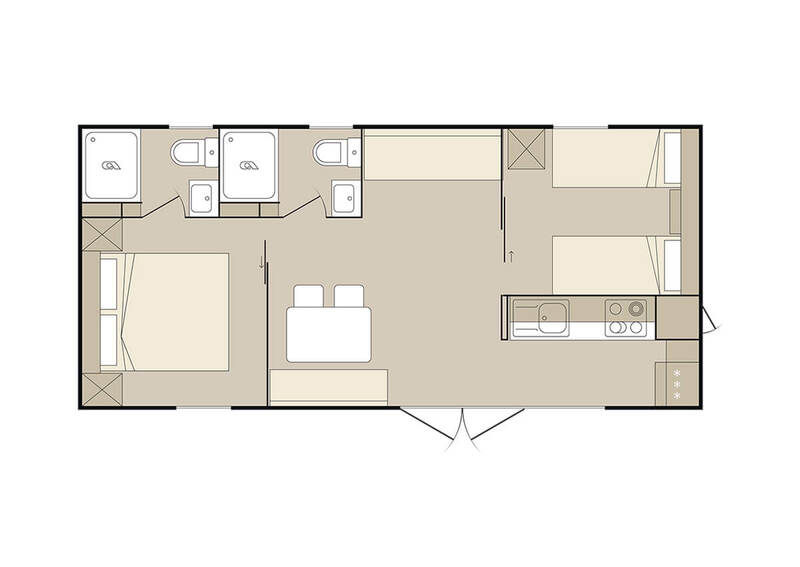 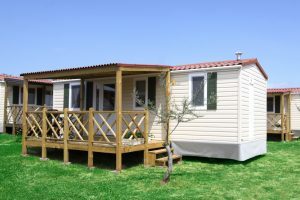 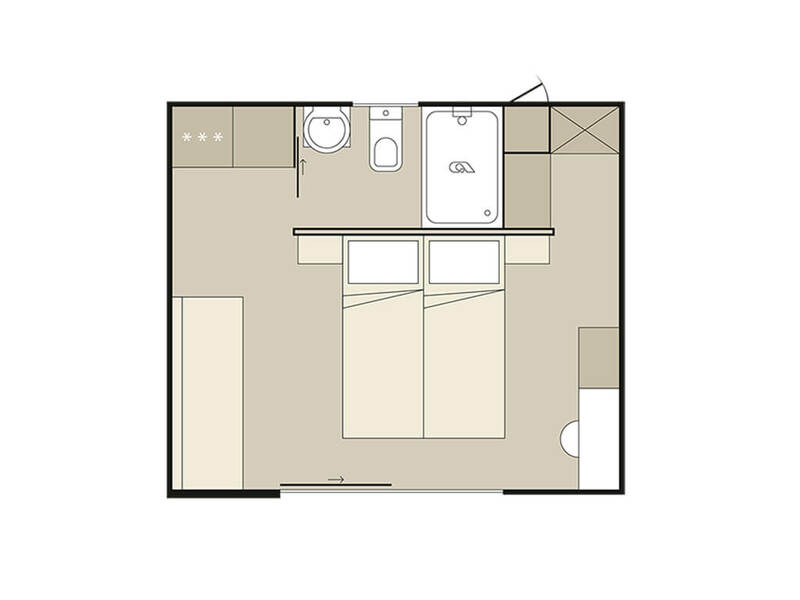 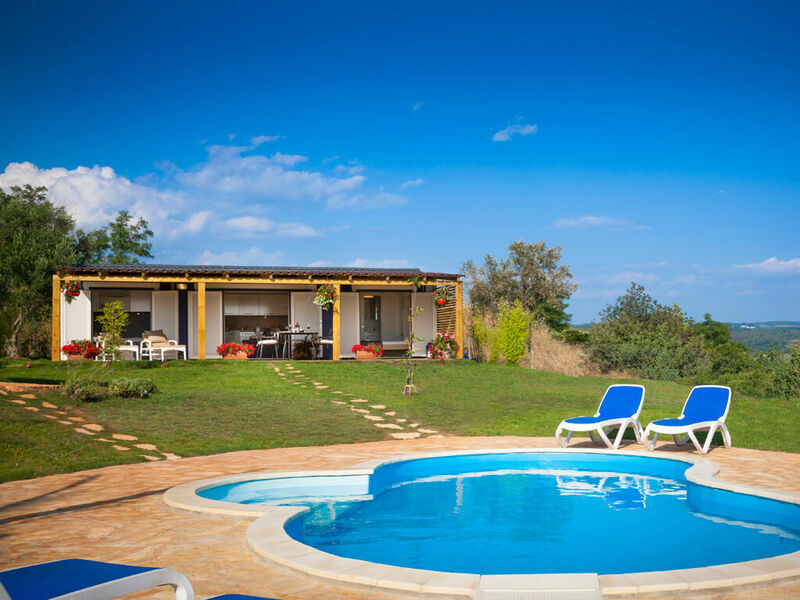 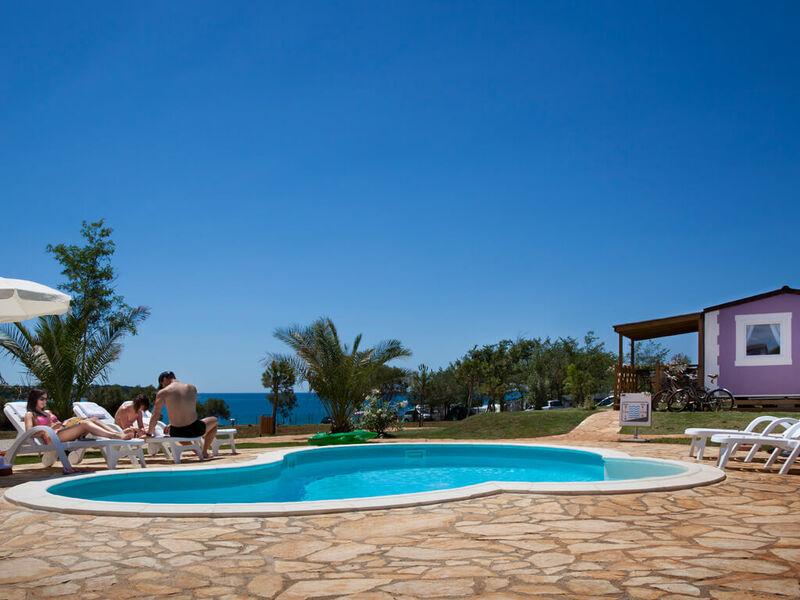 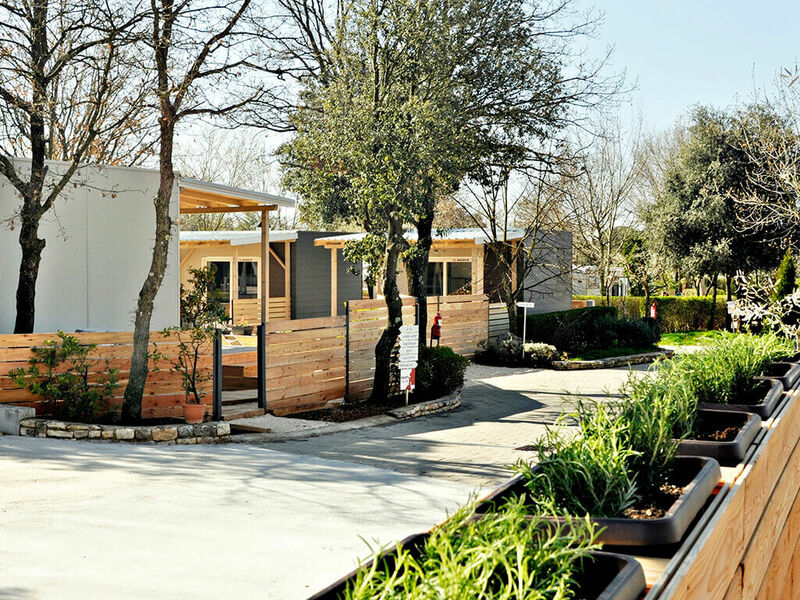 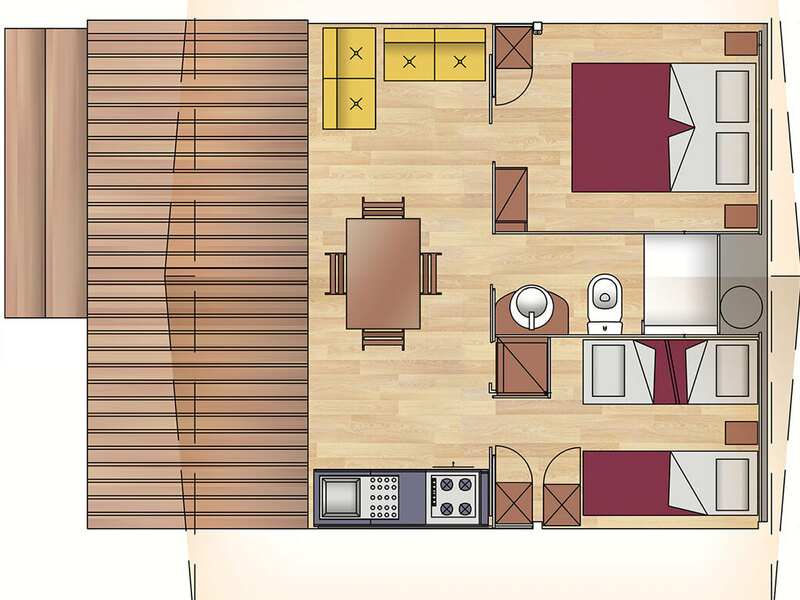 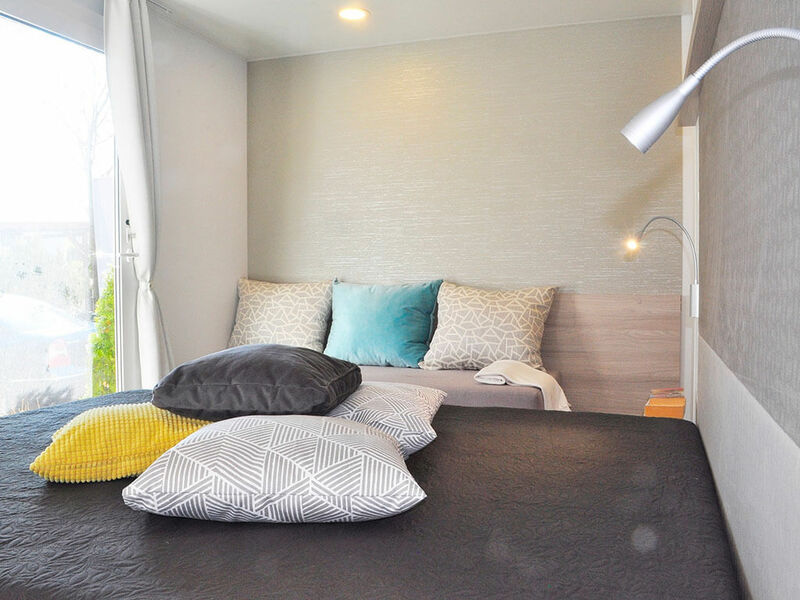 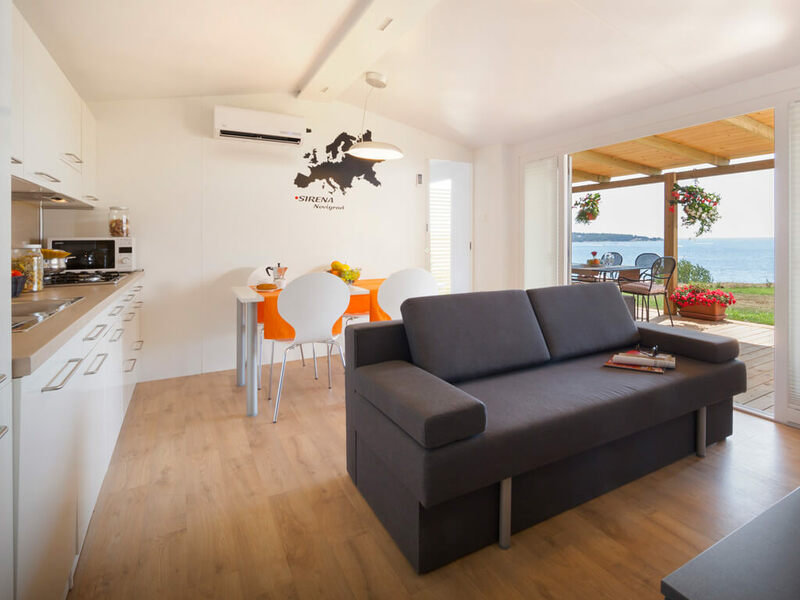 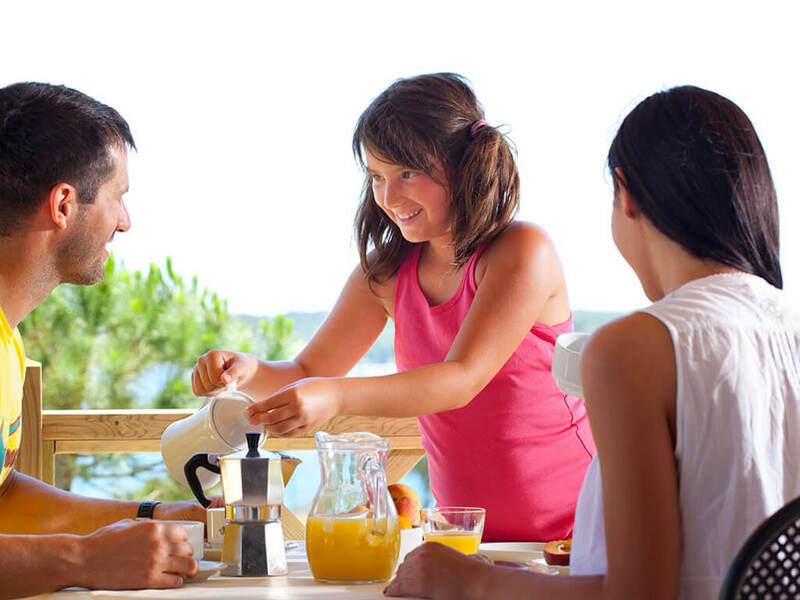 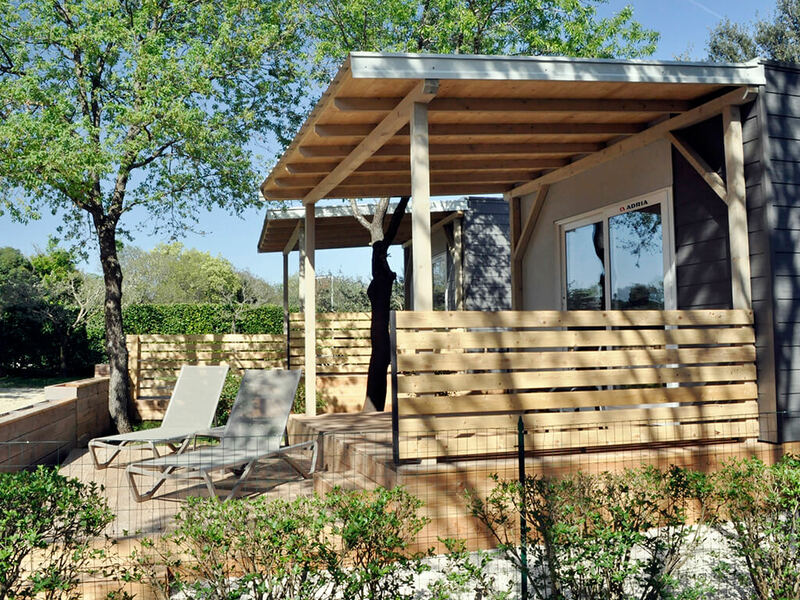 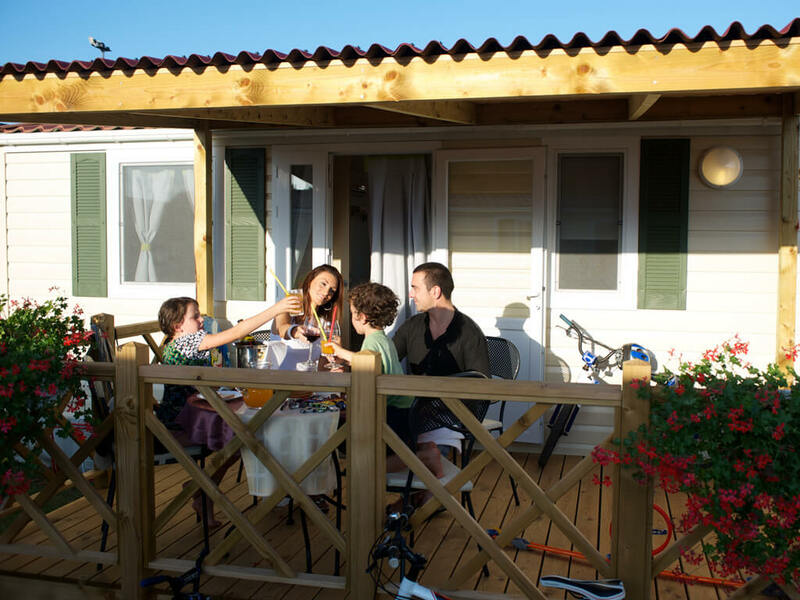 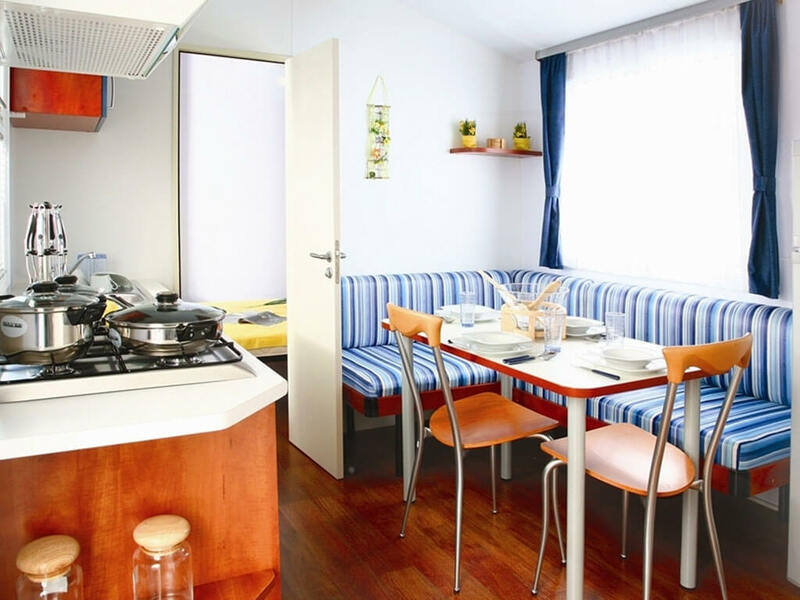 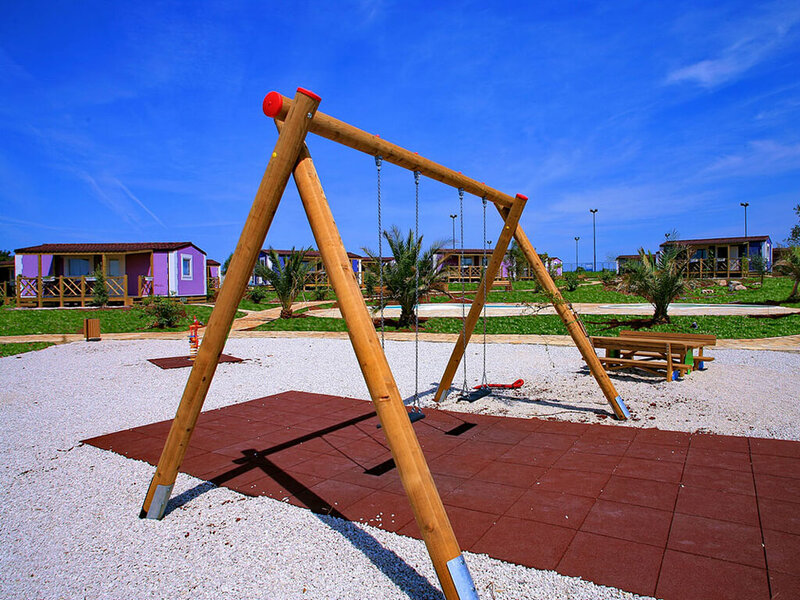 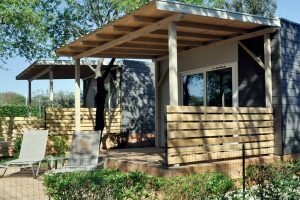 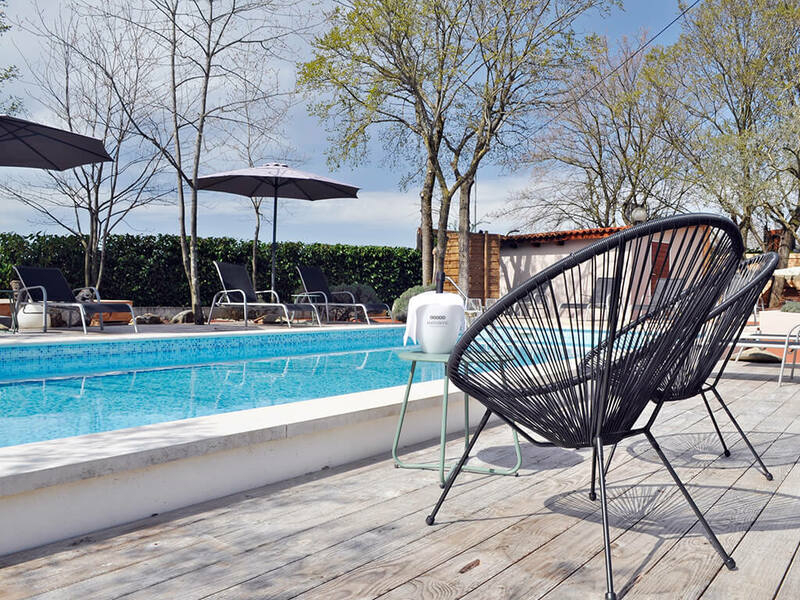 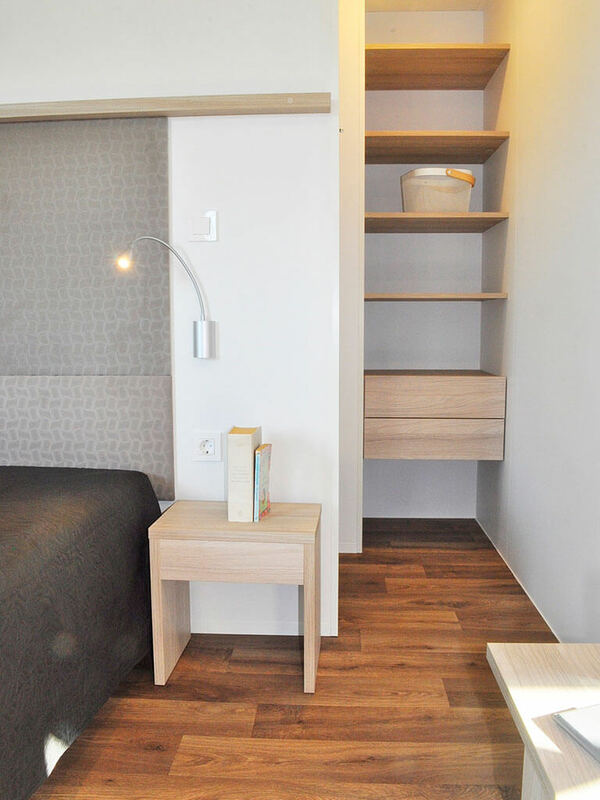 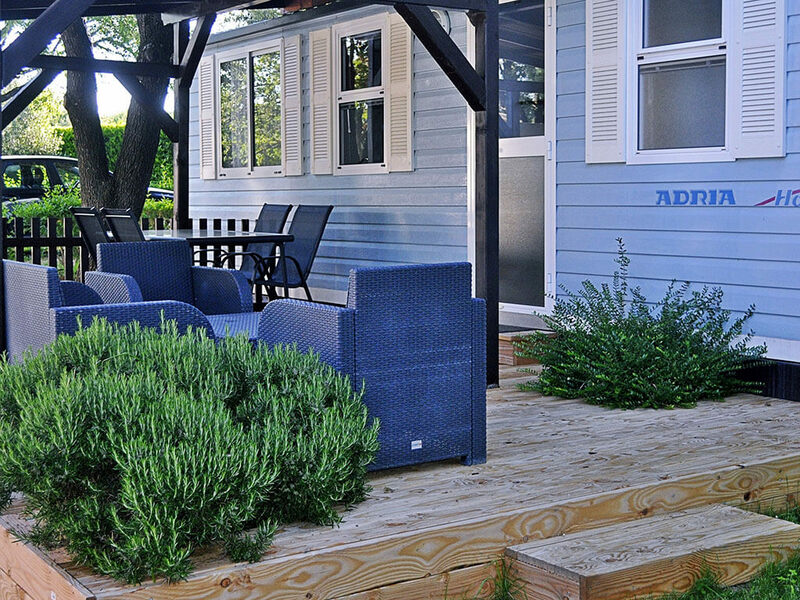 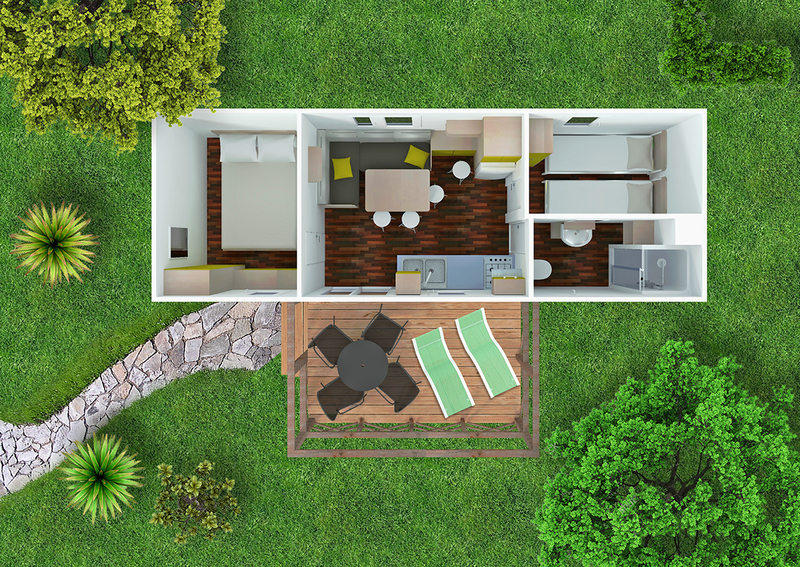 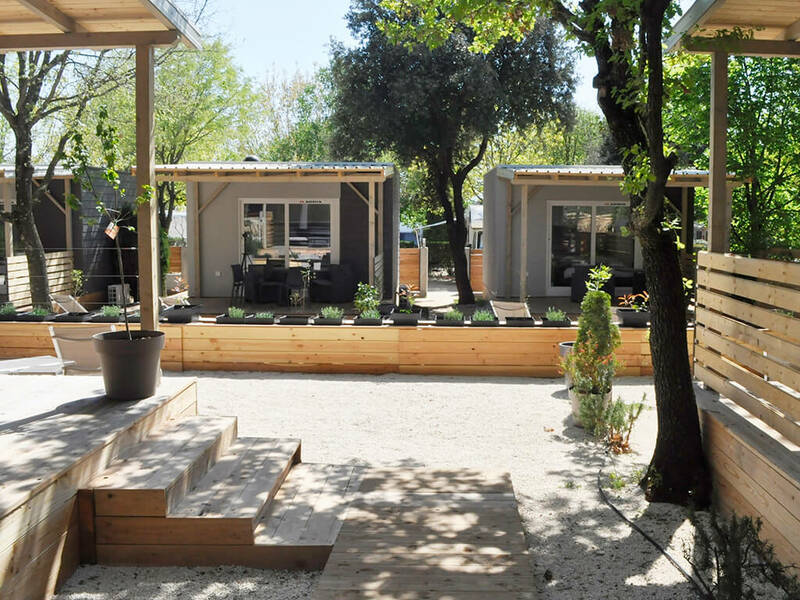 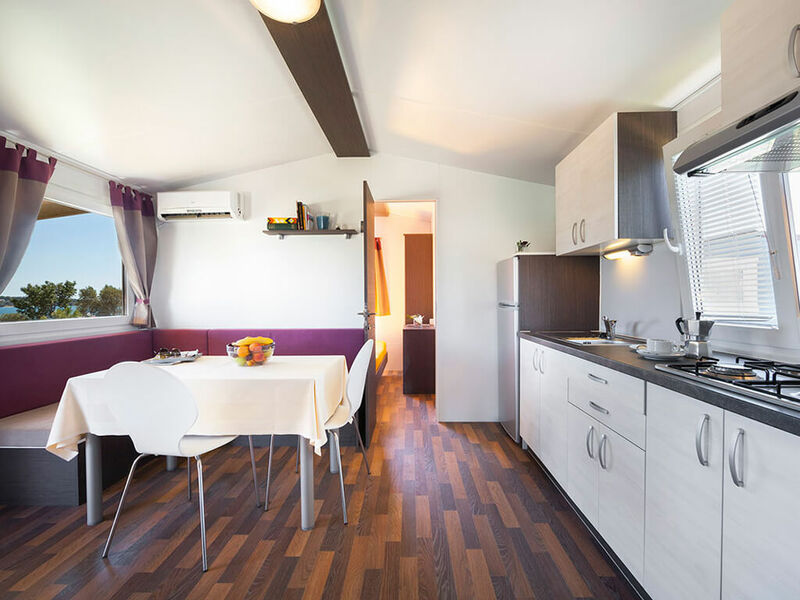 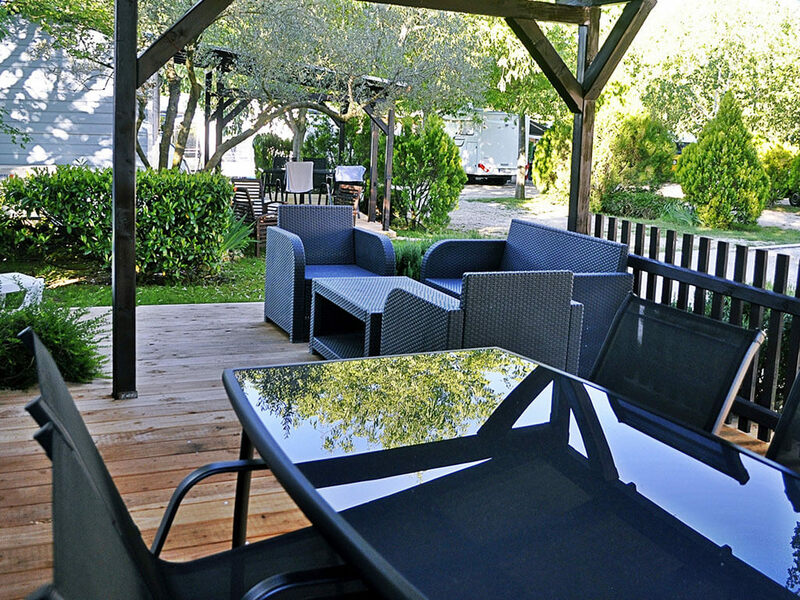 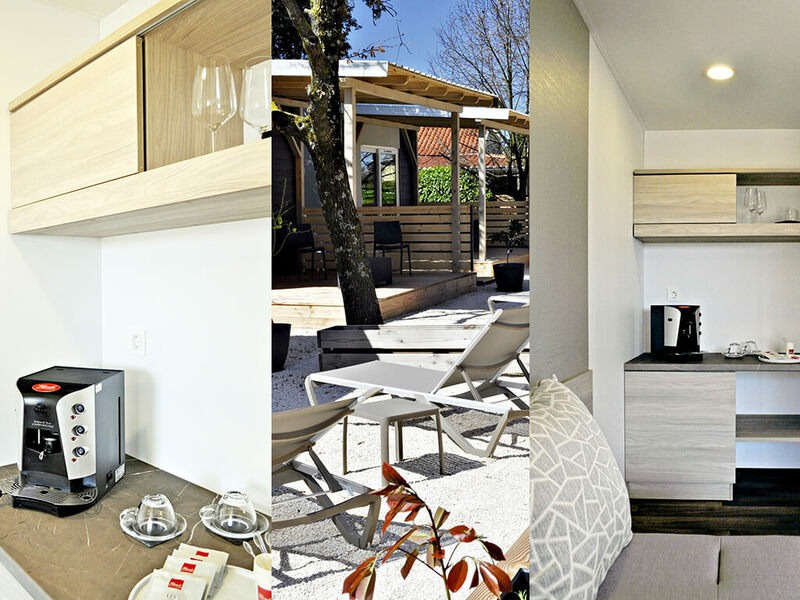 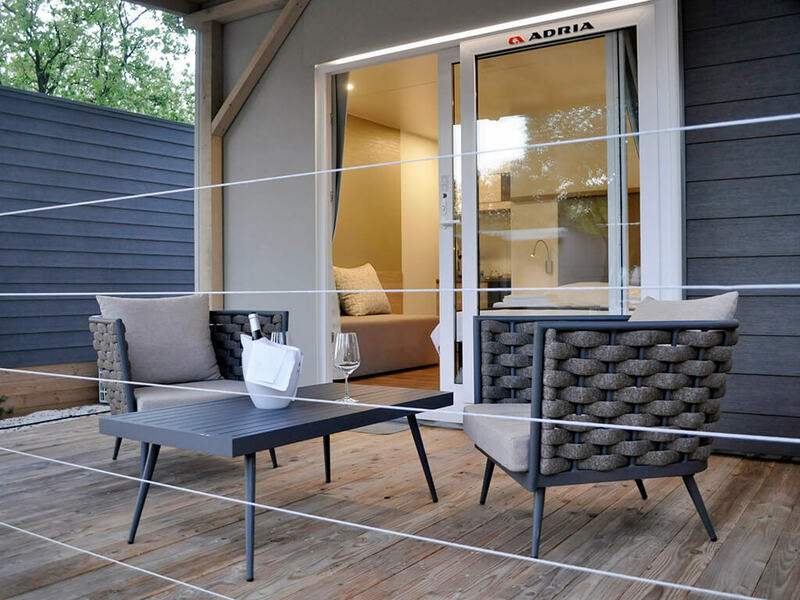 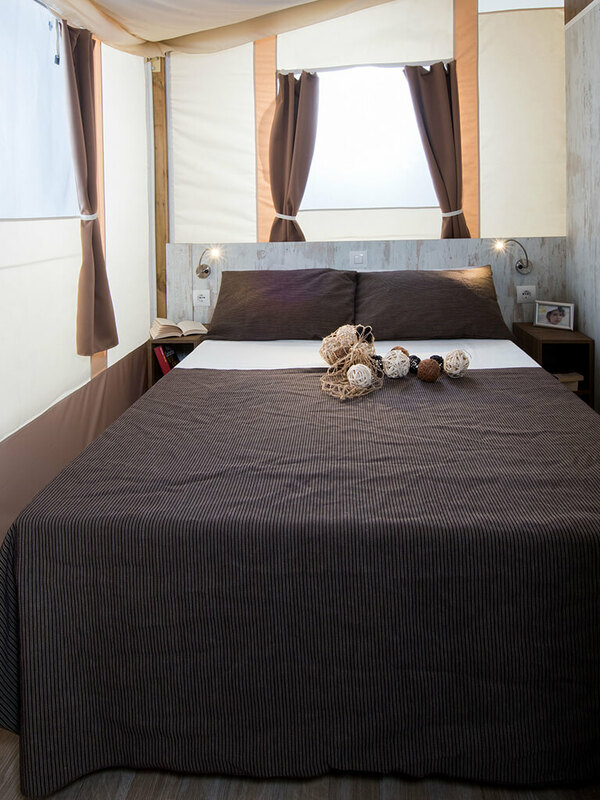 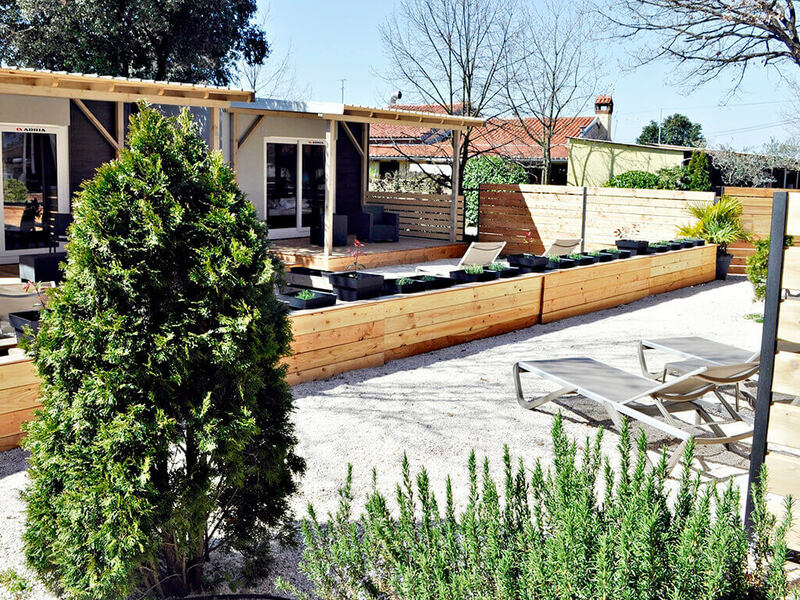 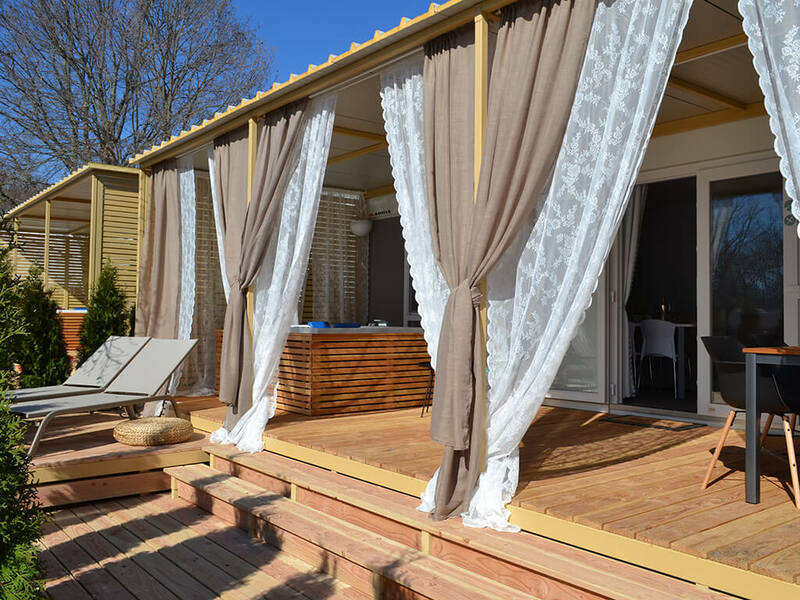 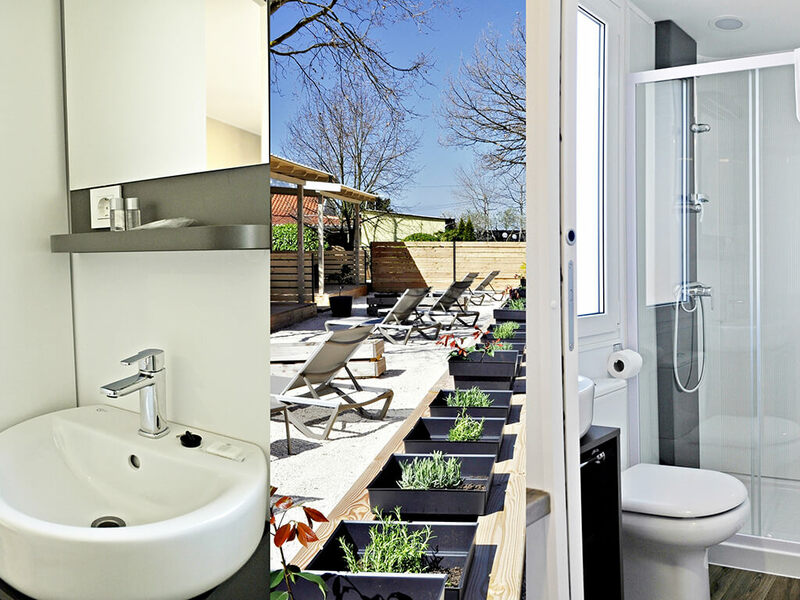 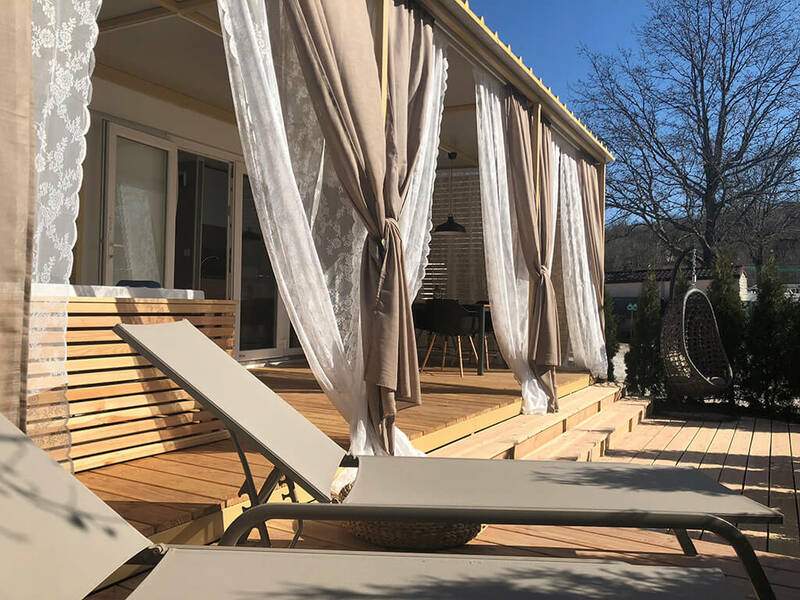 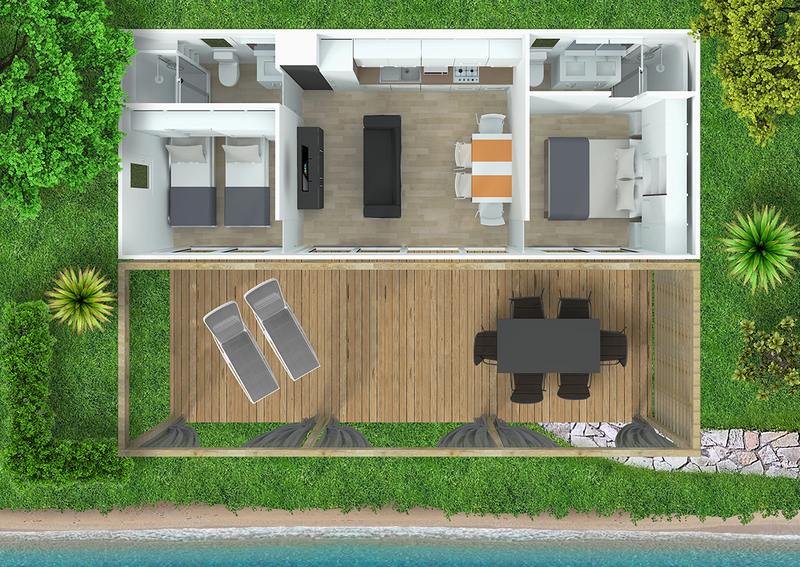 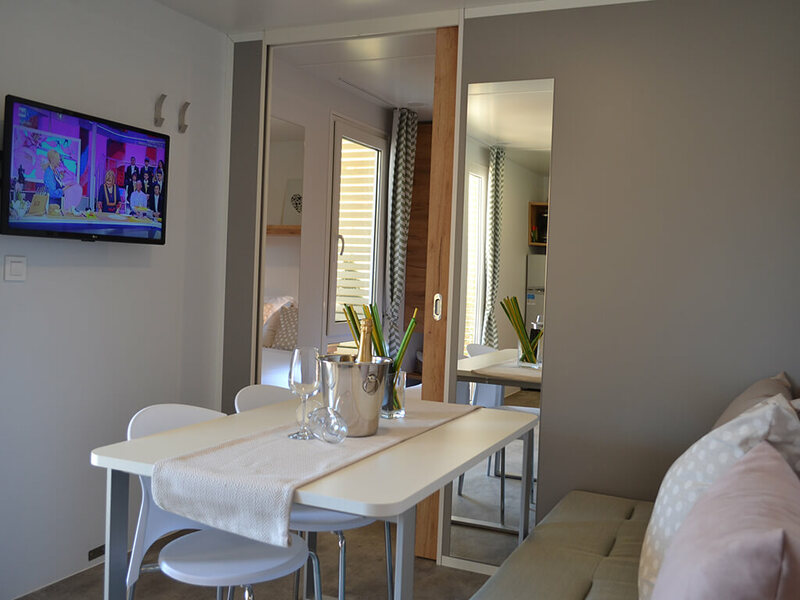 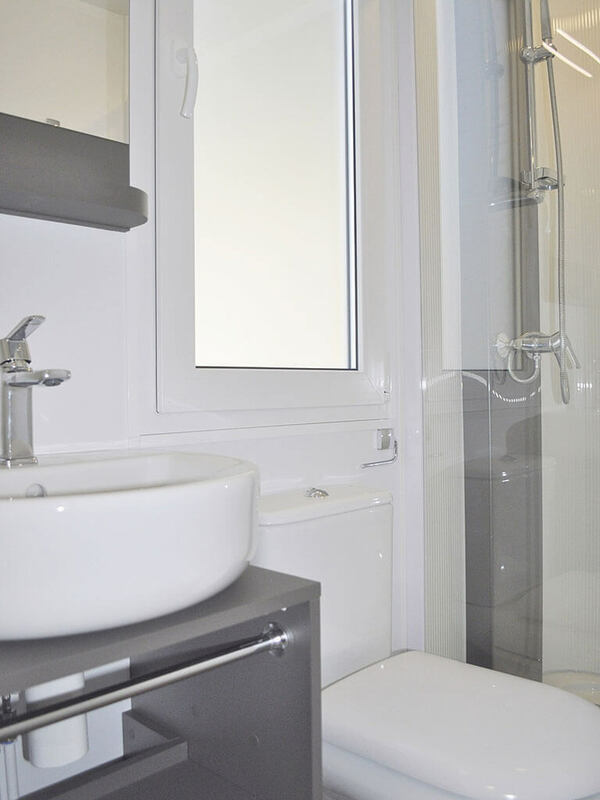 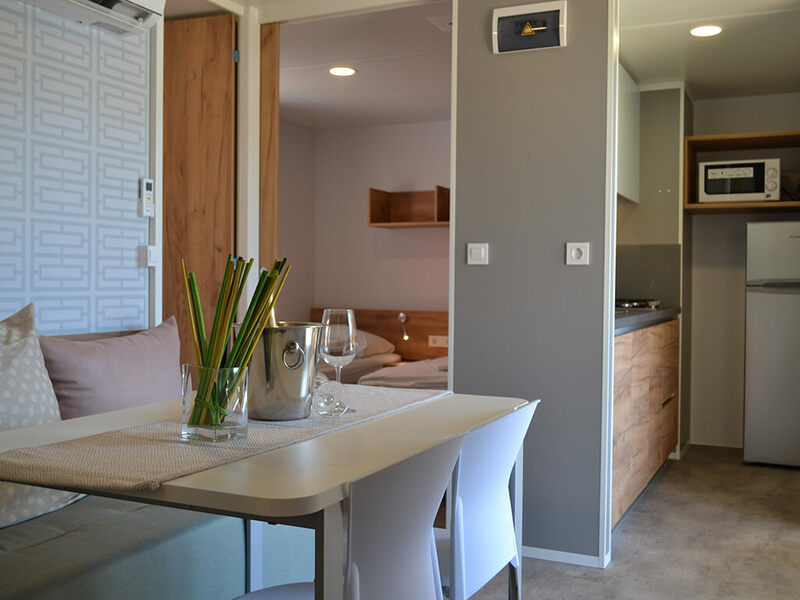 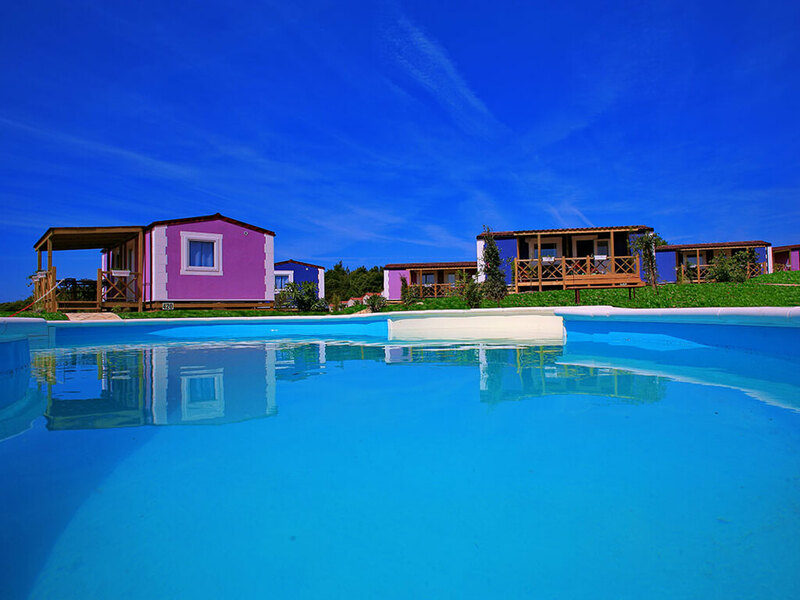 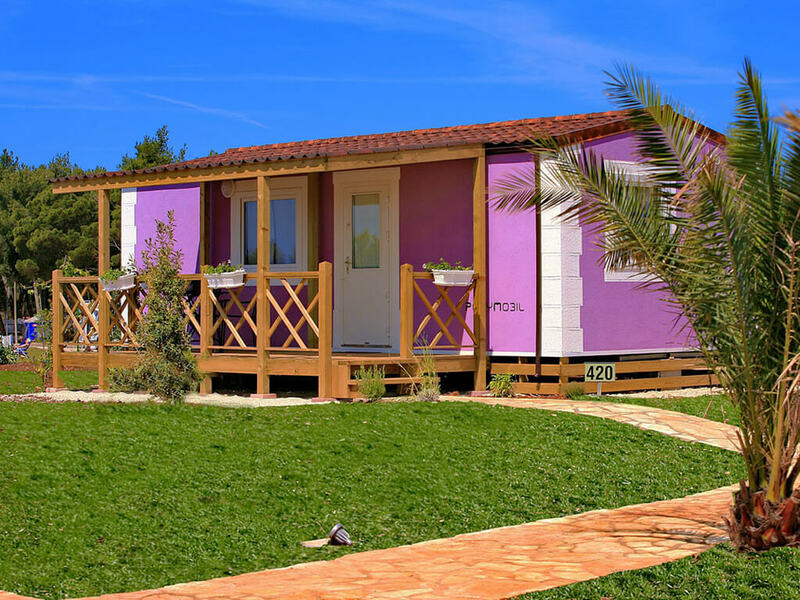 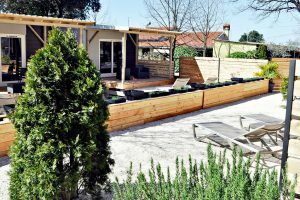 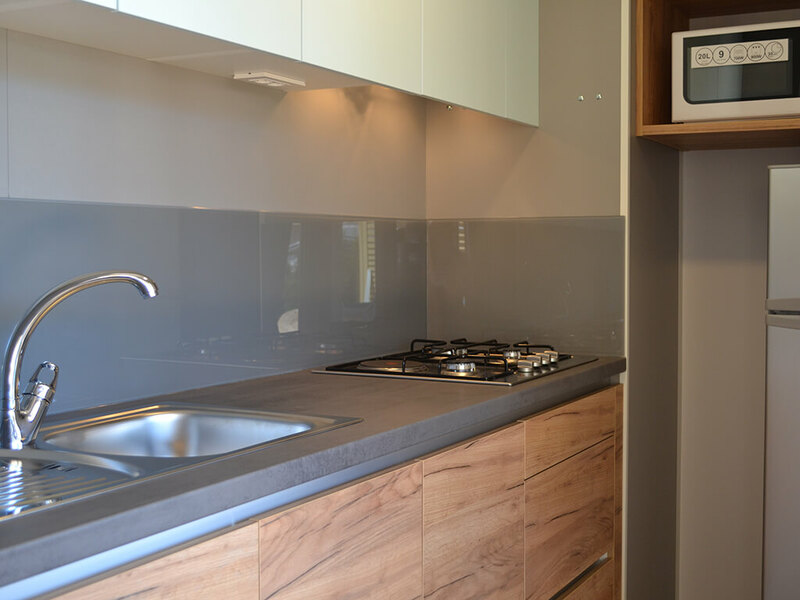 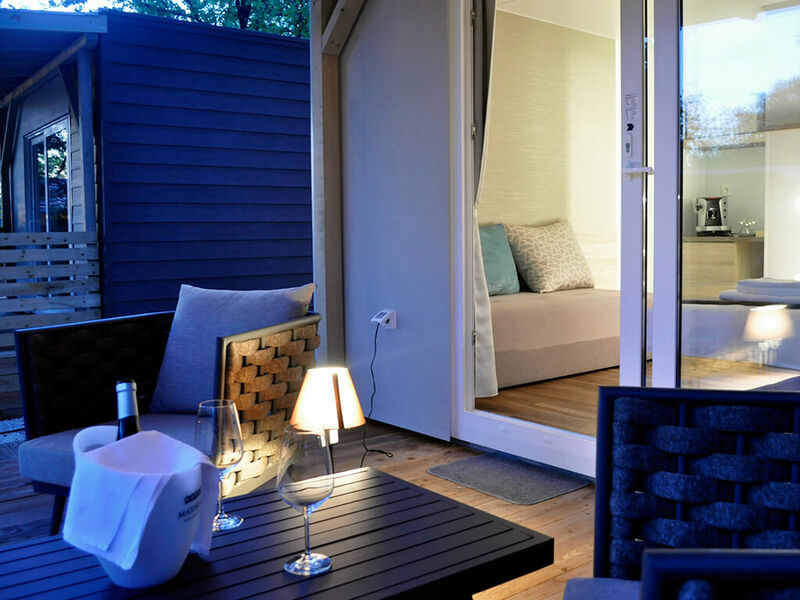 Relax on the terrace of your modern mobile home at one of the numerous campsites in Istria. 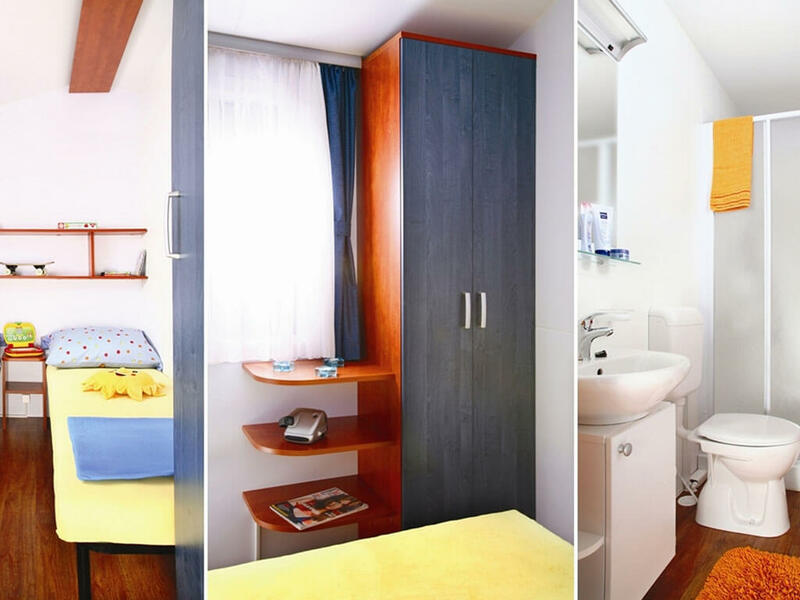 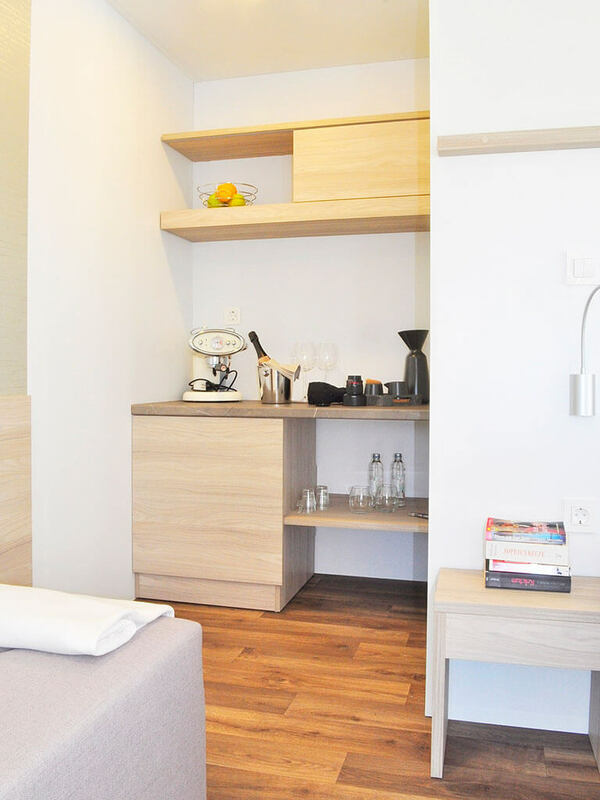 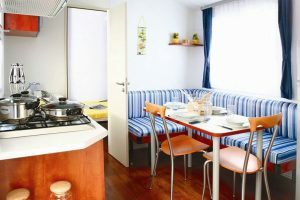 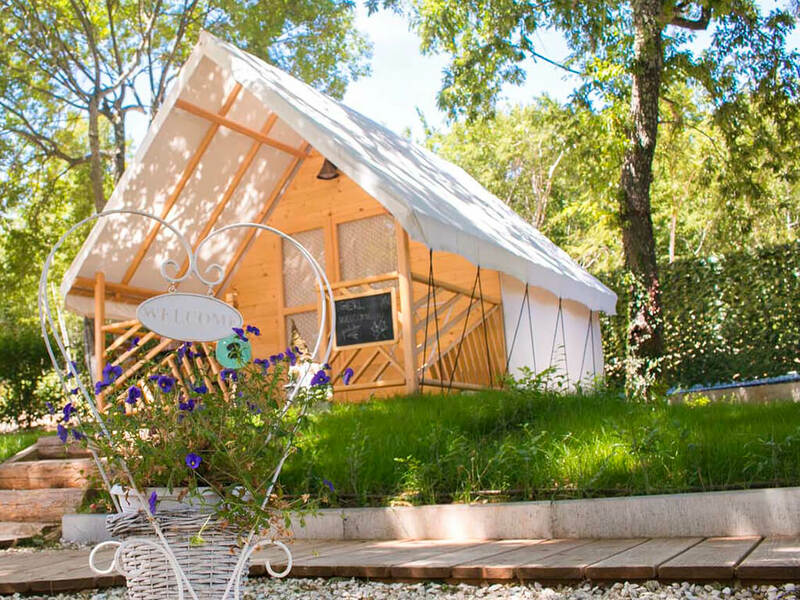 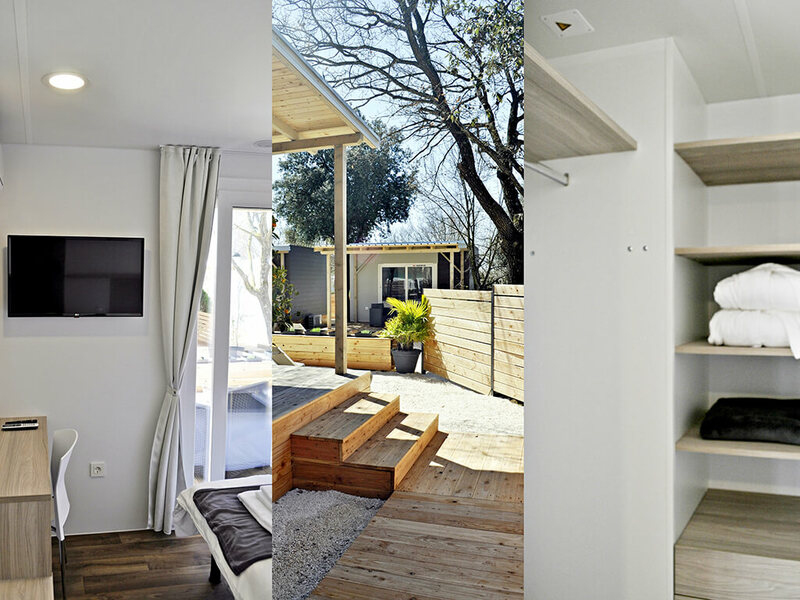 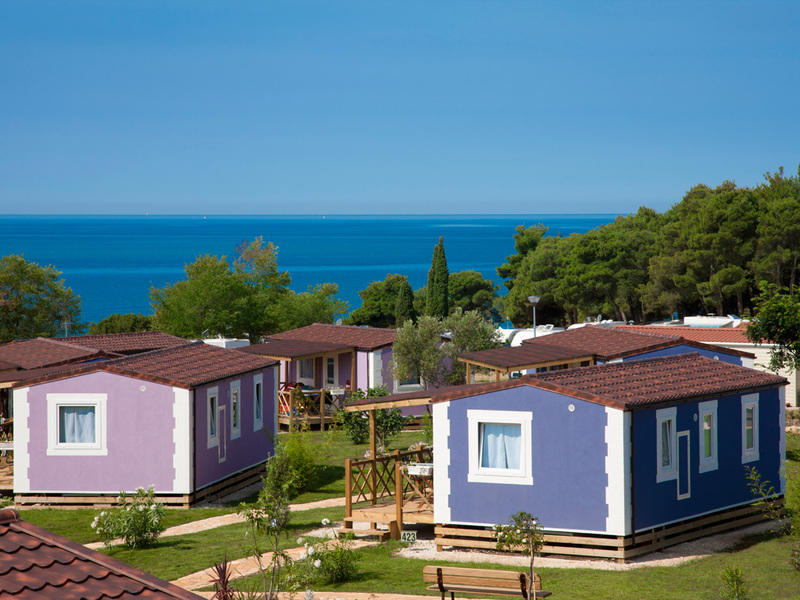 Ideal places for escape from everyday life are mobile homes in Istria. 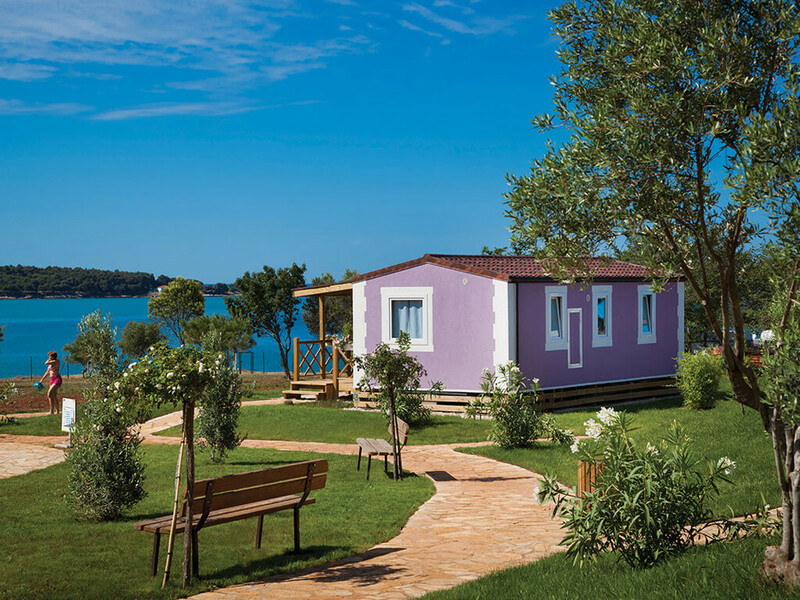 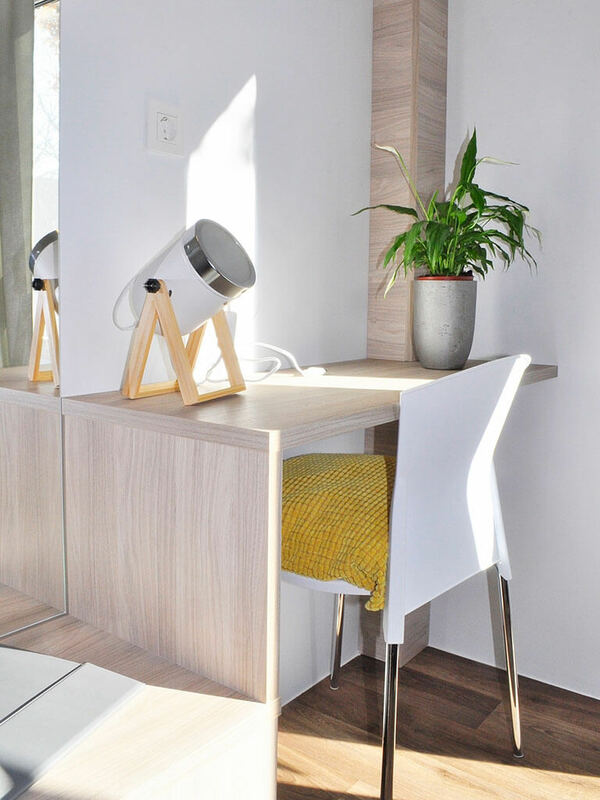 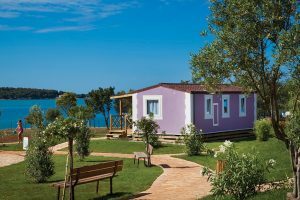 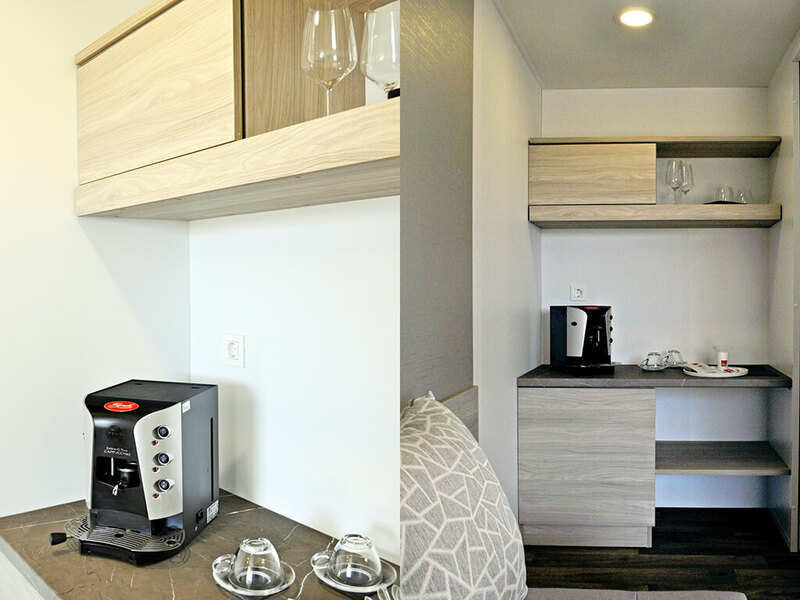 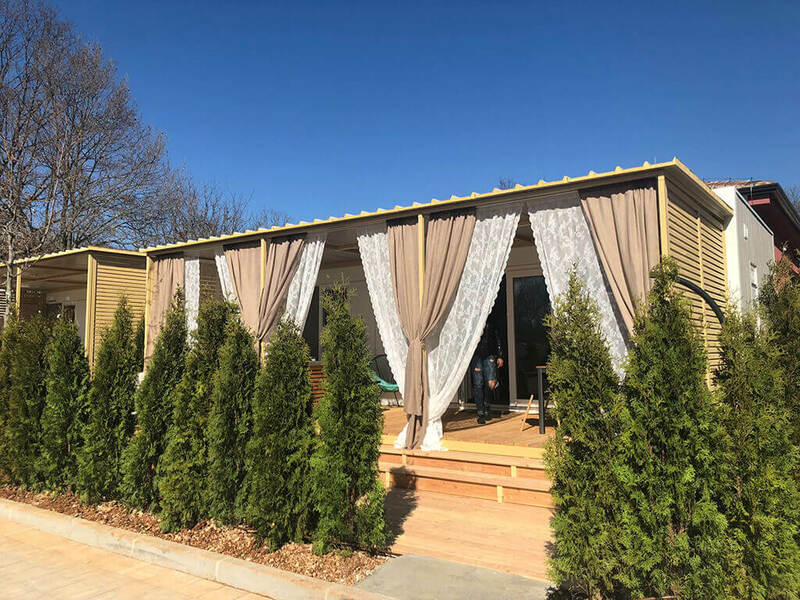 In the vicinity of the sea, with their modern equipment, mobile homes in Umag provide the feel of one’s own home even during the holiday. 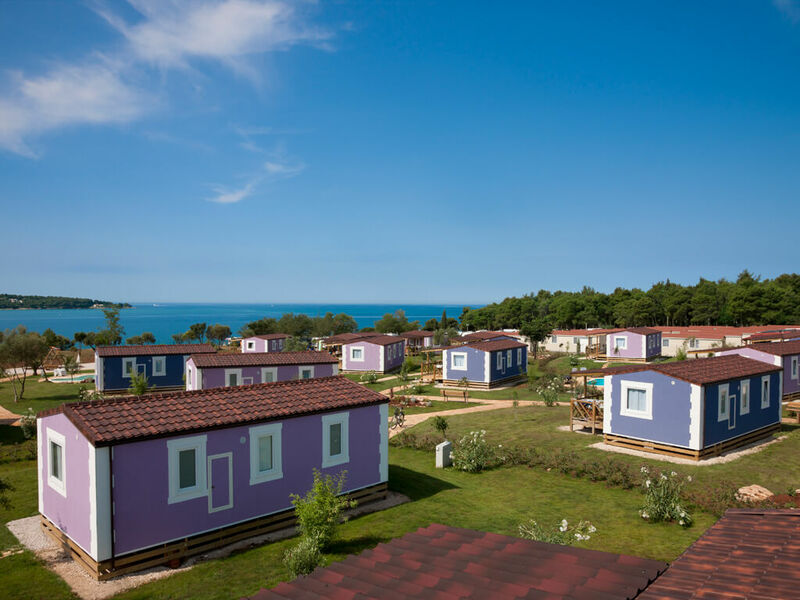 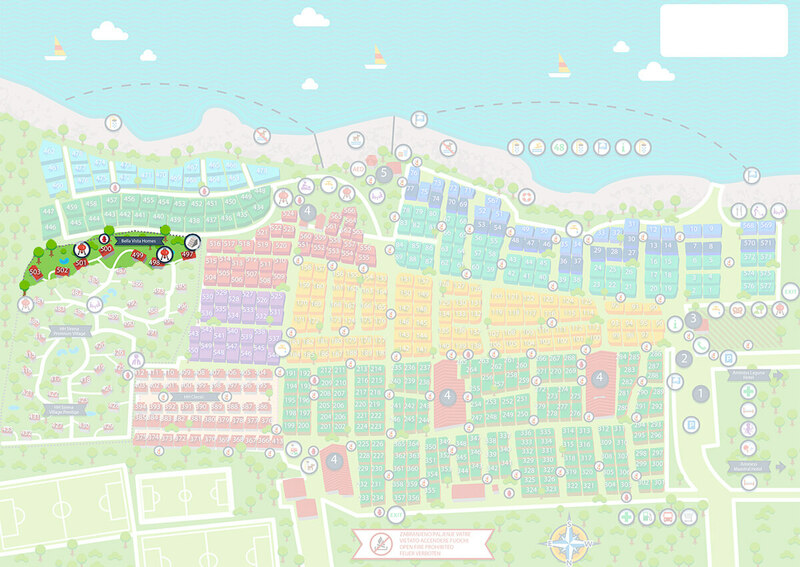 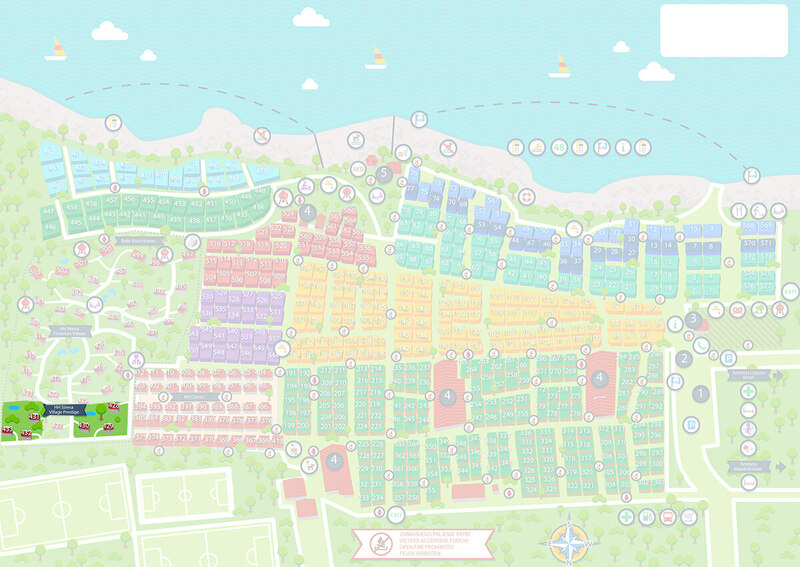 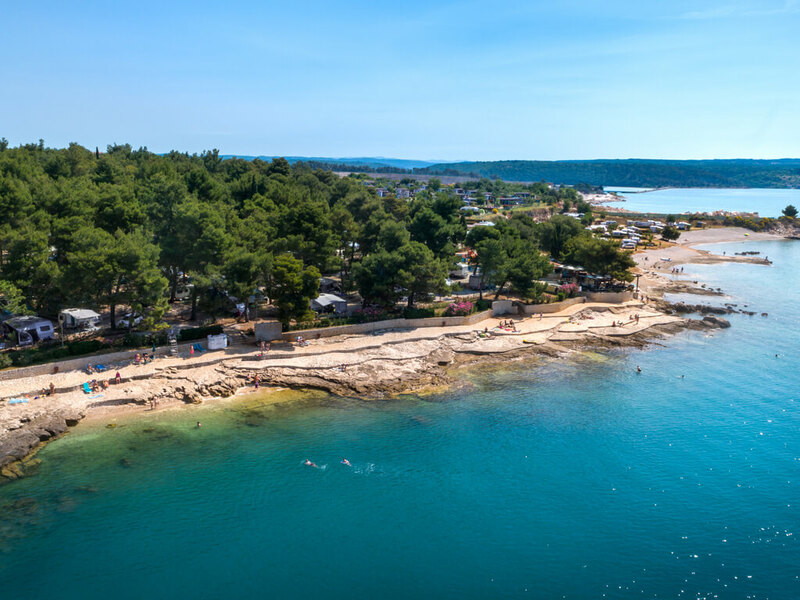 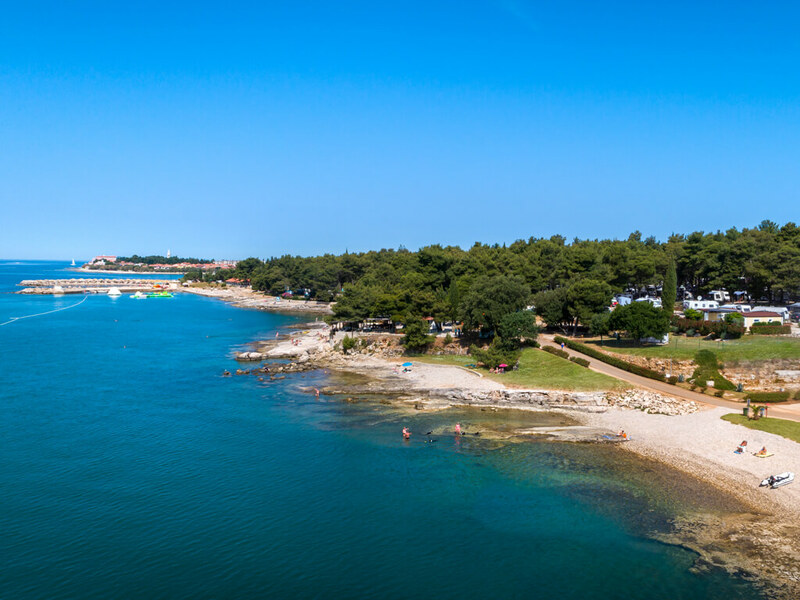 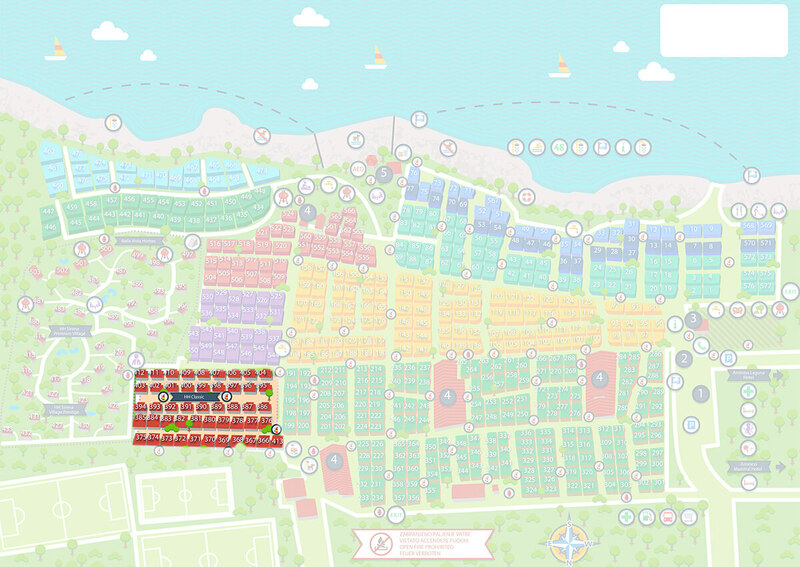 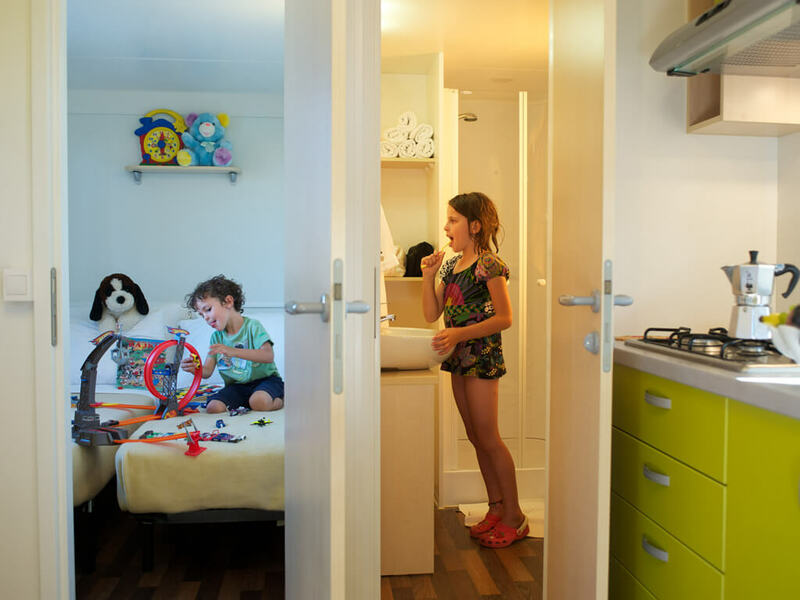 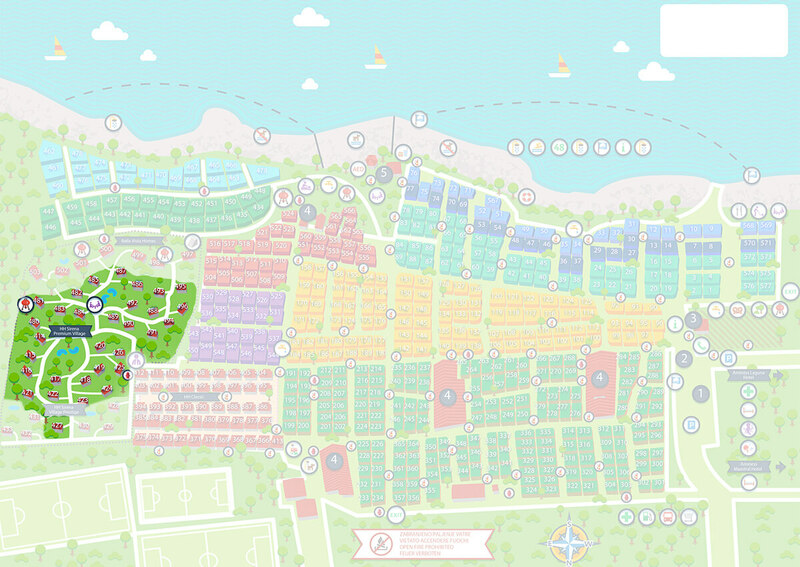 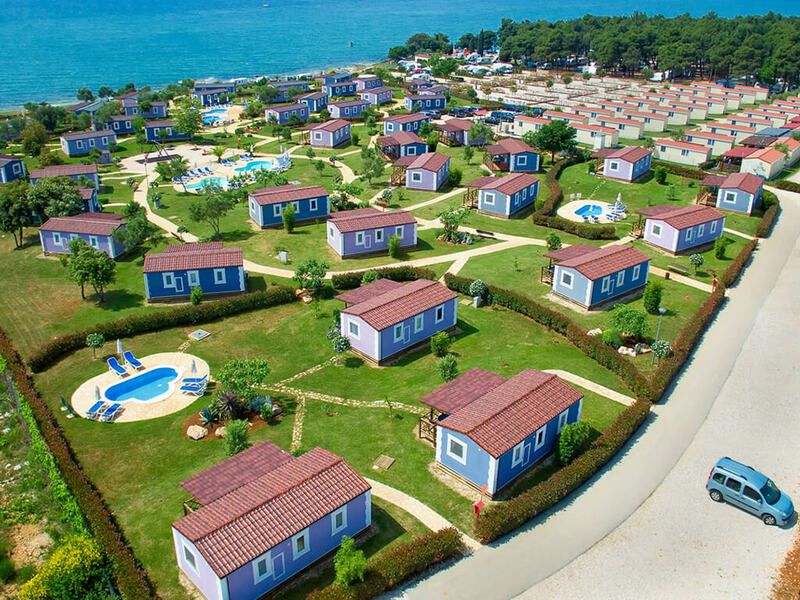 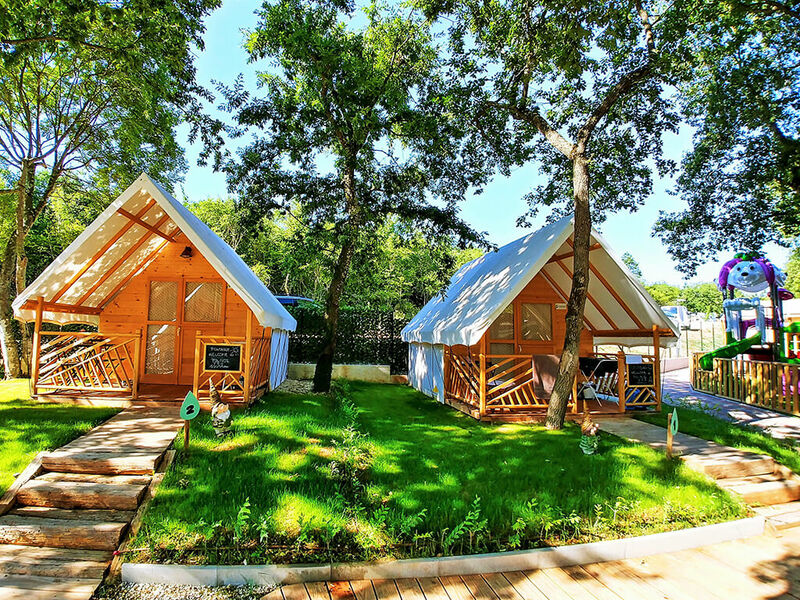 Mobile homes in Novigrad and Poreč are arranged in themed villages, where the stay is enriched by swimming pools, children’s playgrounds, free parking, water attractions and sea views. 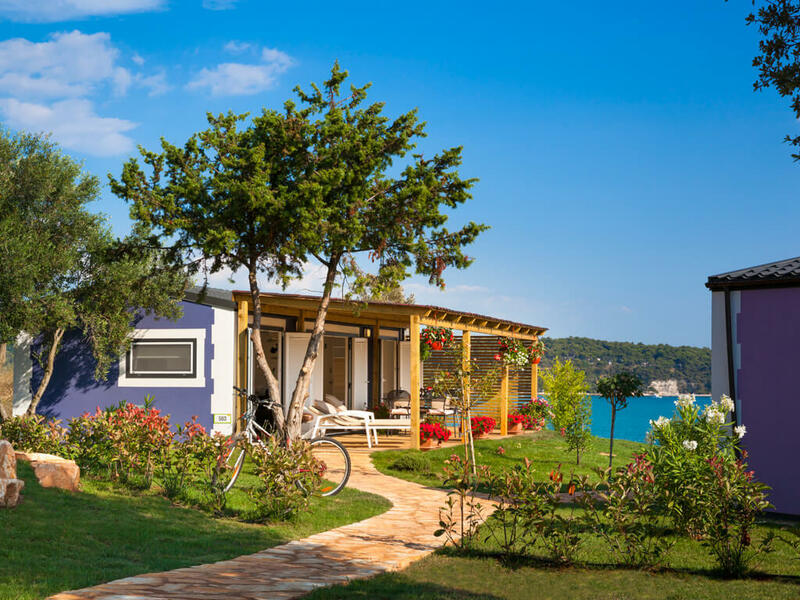 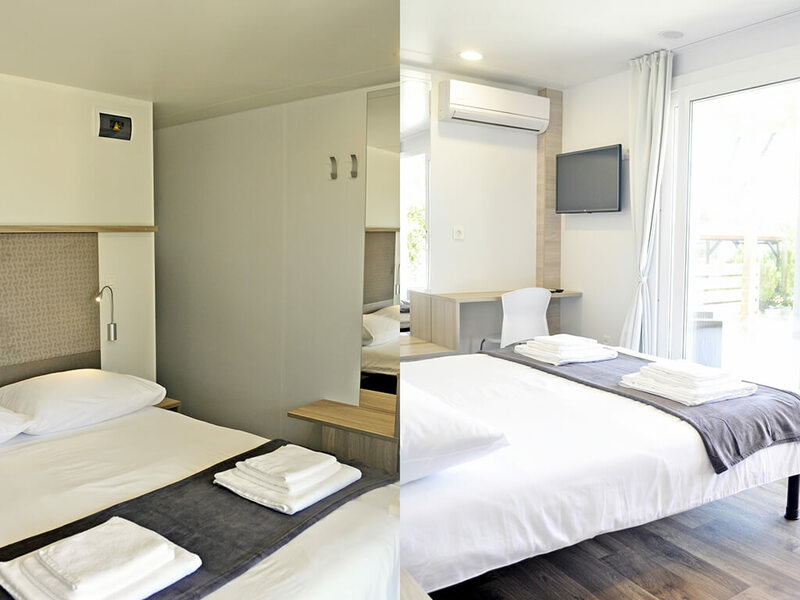 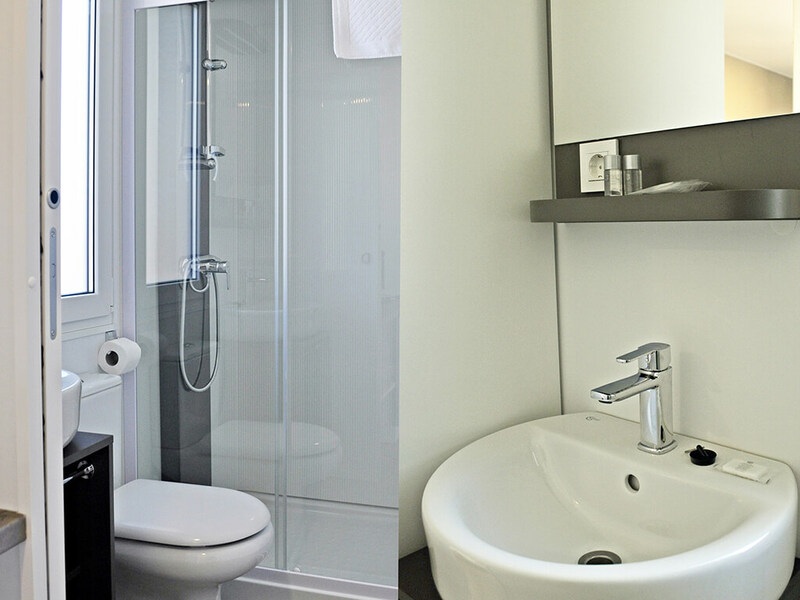 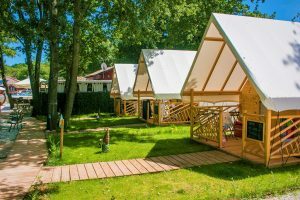 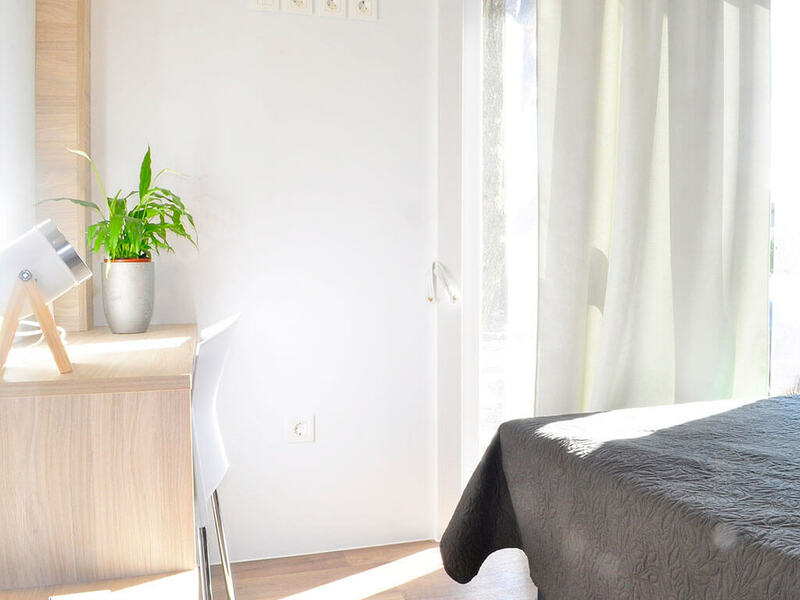 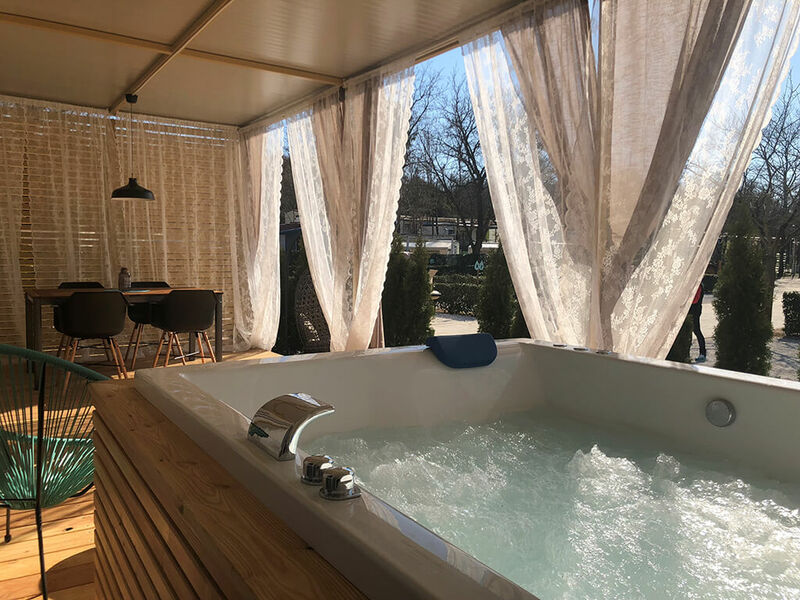 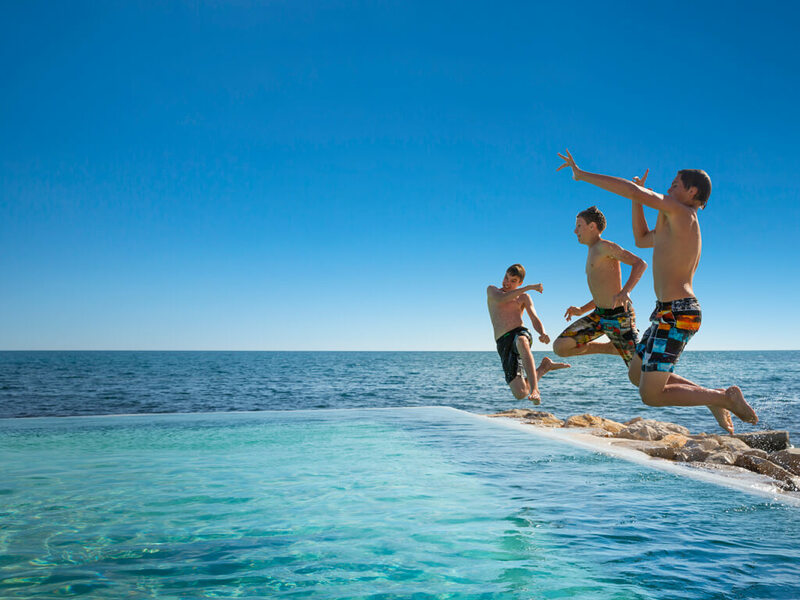 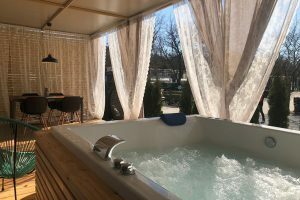 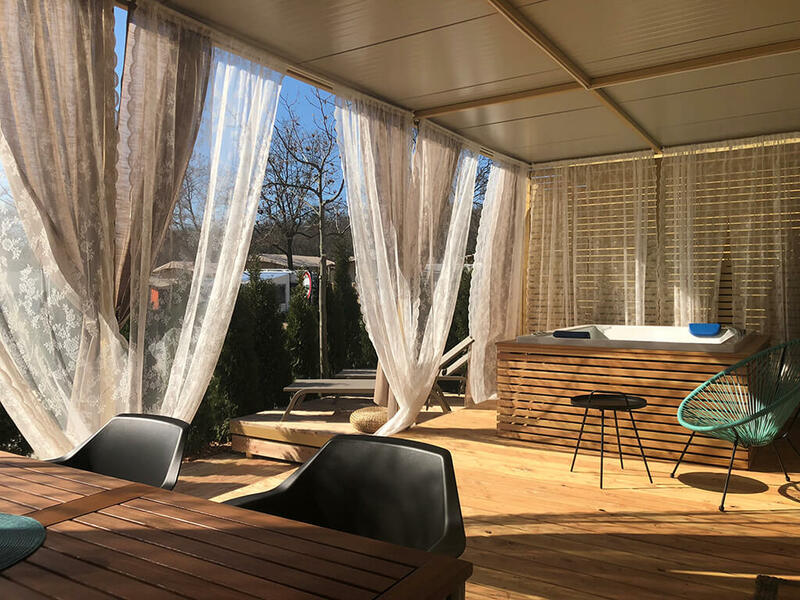 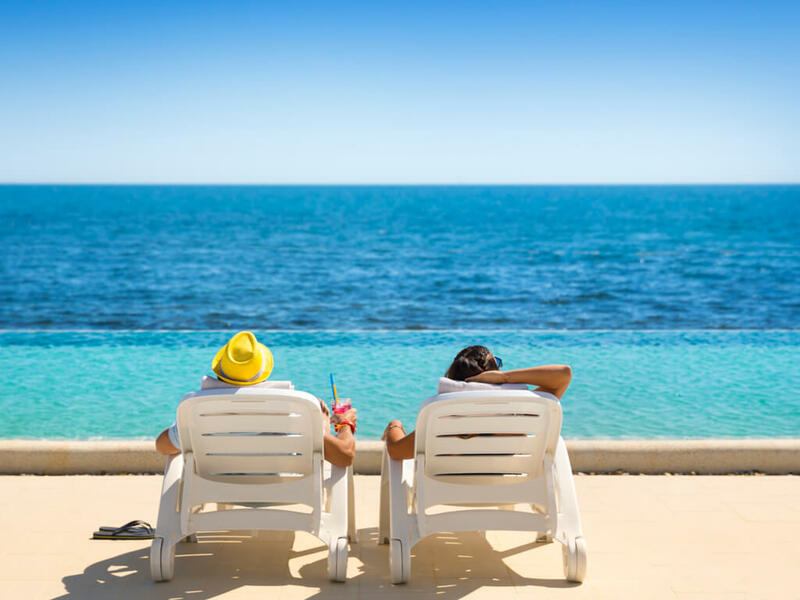 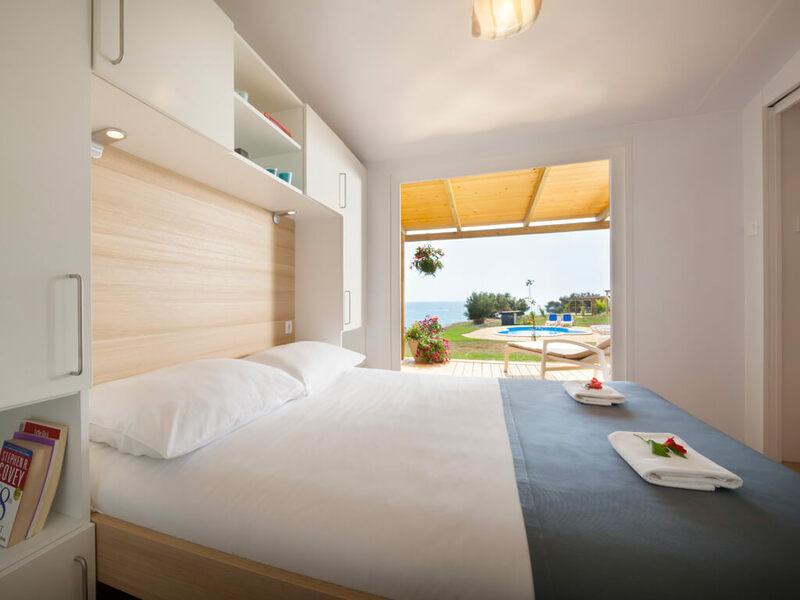 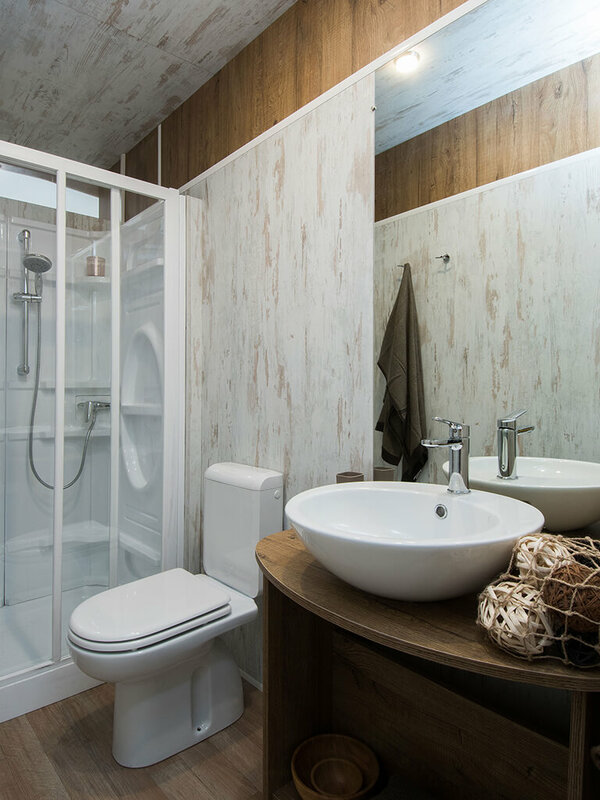 Apart from excellent locations at the campsite and their superb equipment, mobile homes in Vrsar and Rovinj also offer their own swimming pools, hydromassage tubs and additional facilities at hotel levels.